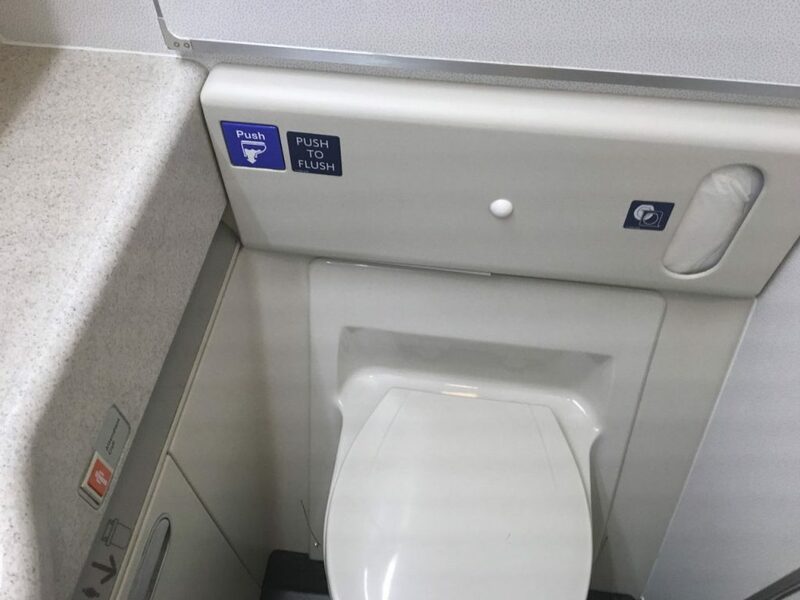 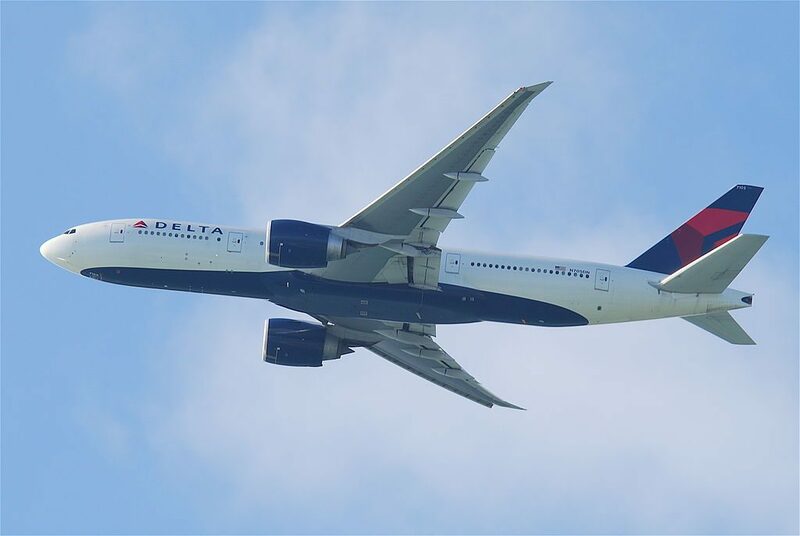 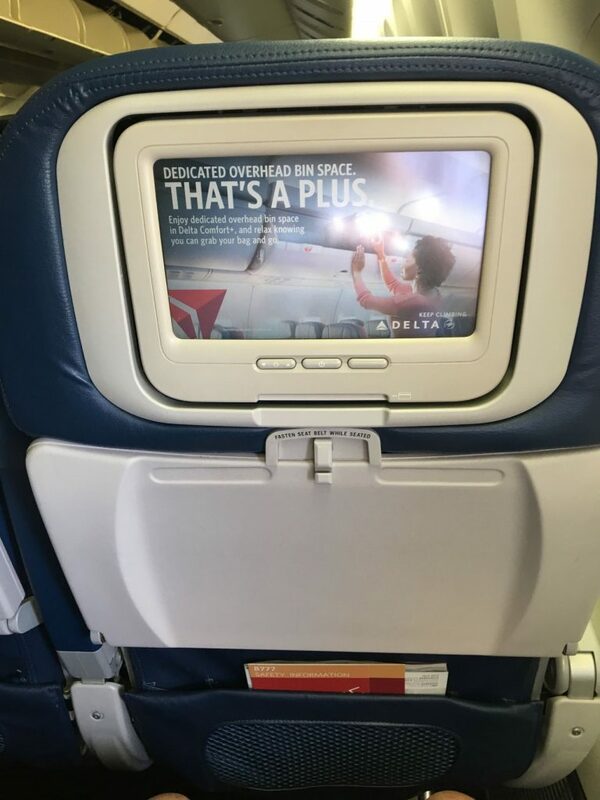 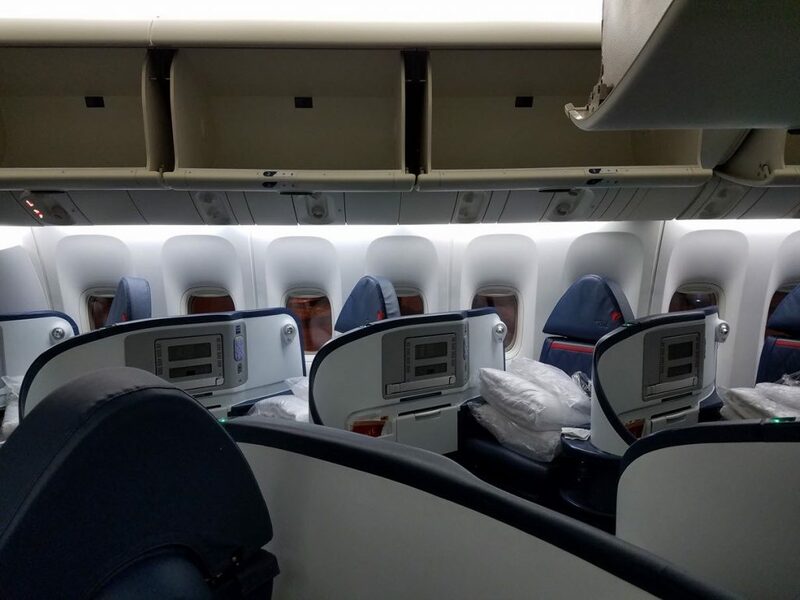 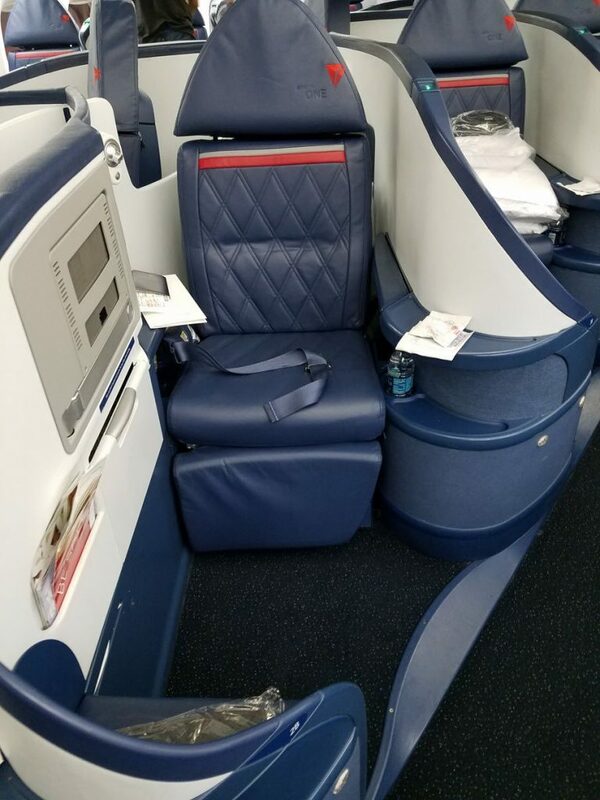 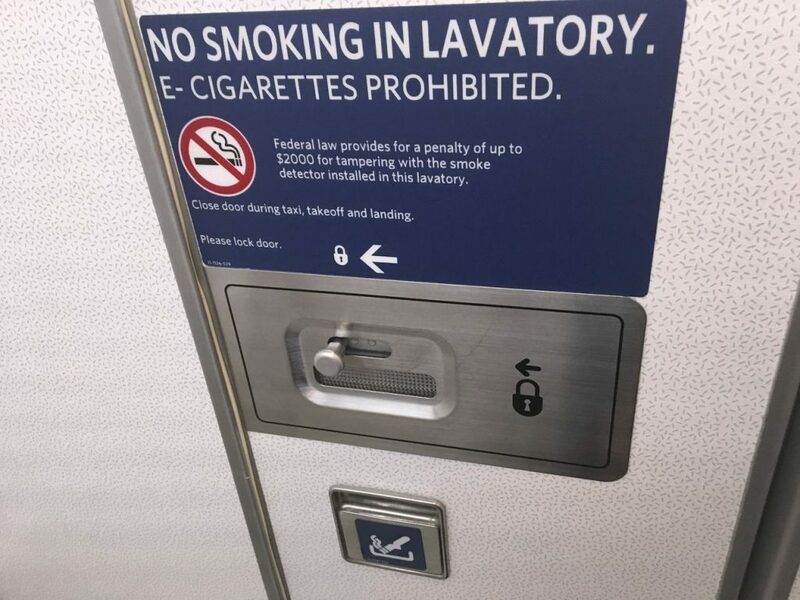 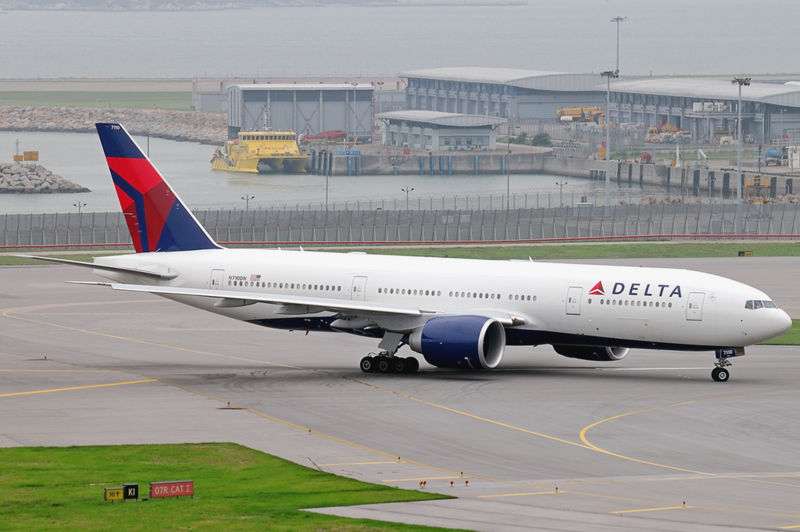 Delta Air Lines Fleet Boeing 777-200LR Details and Pictures. 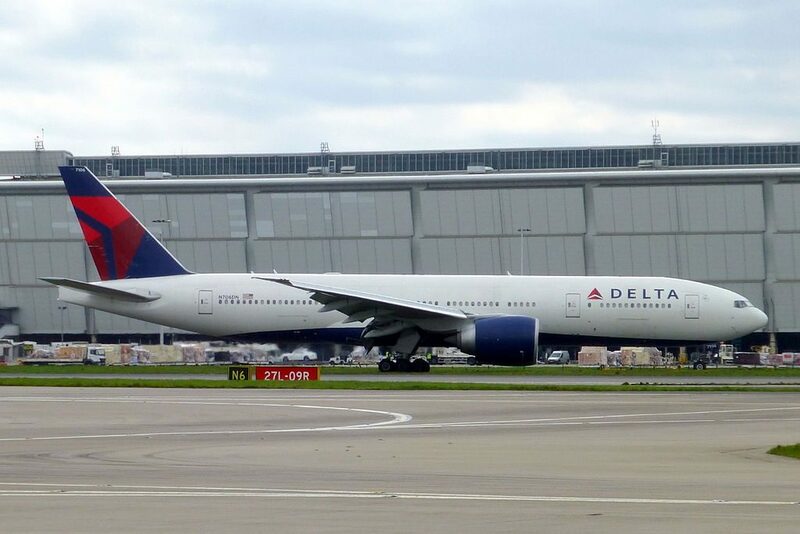 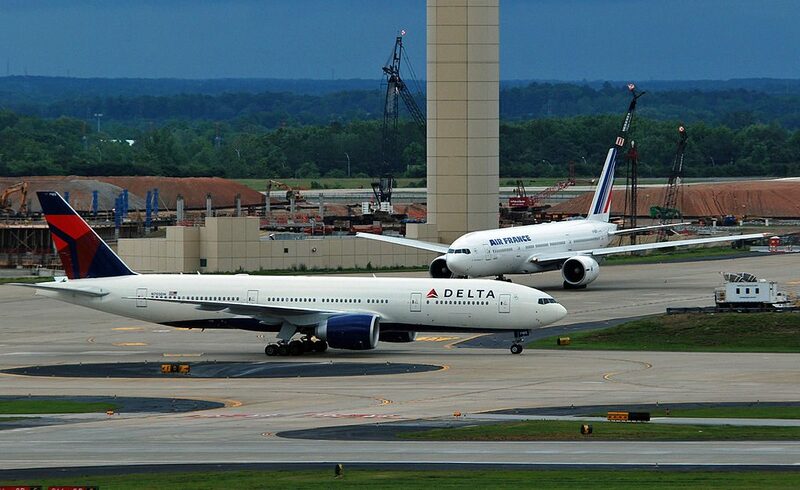 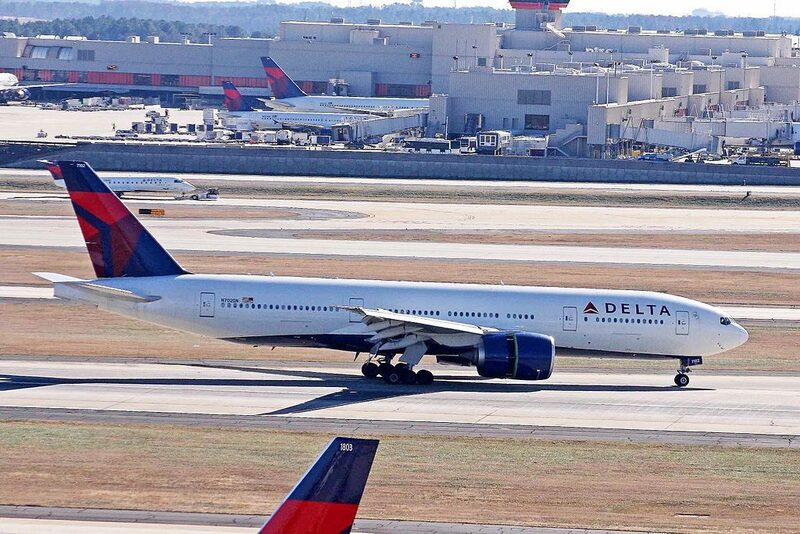 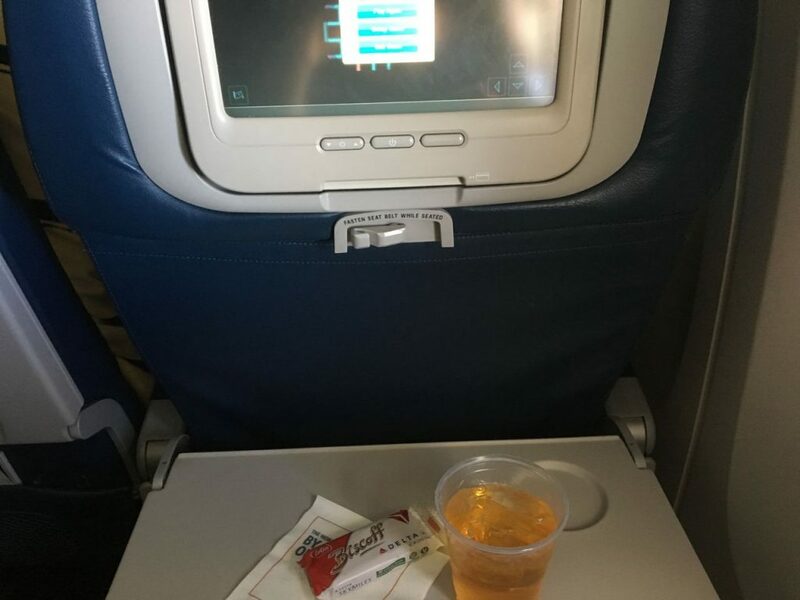 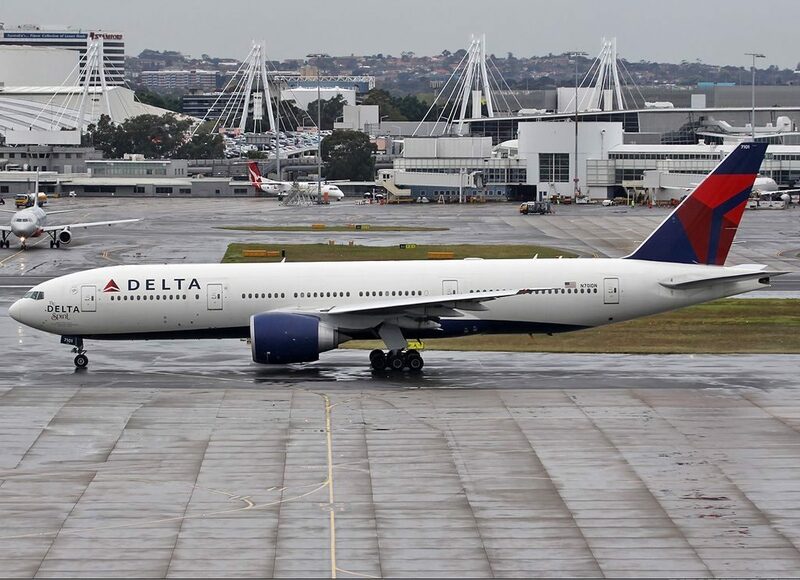 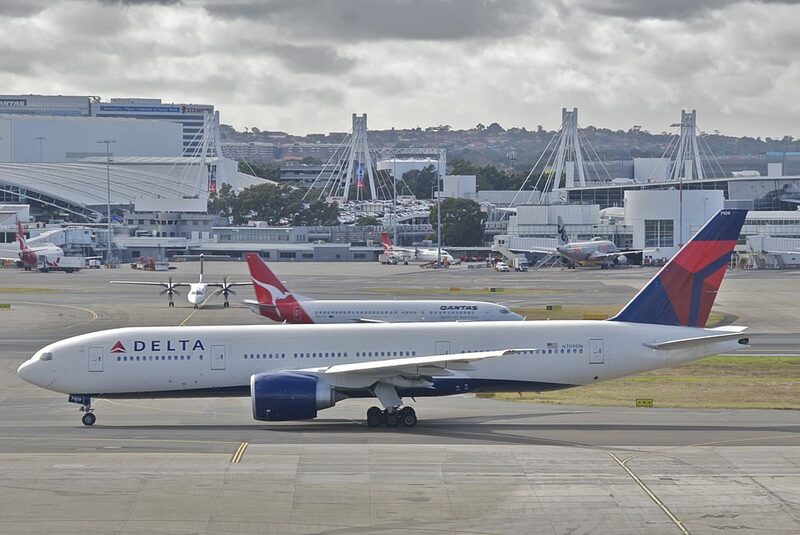 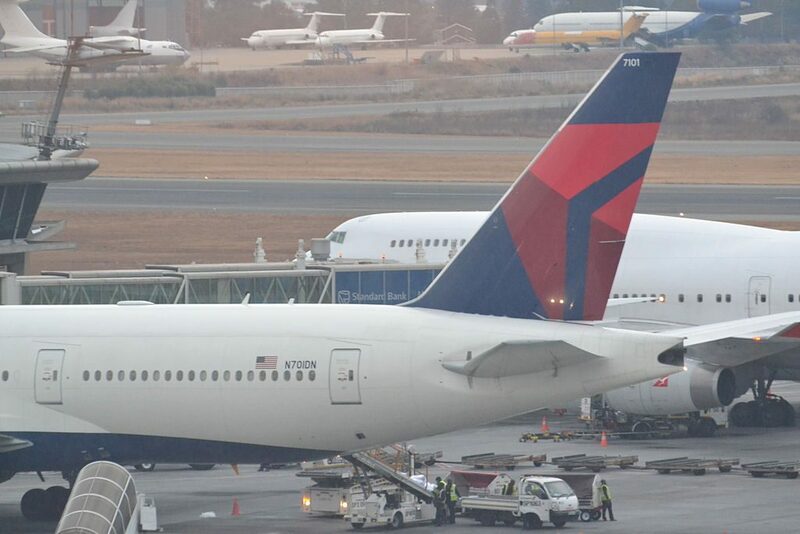 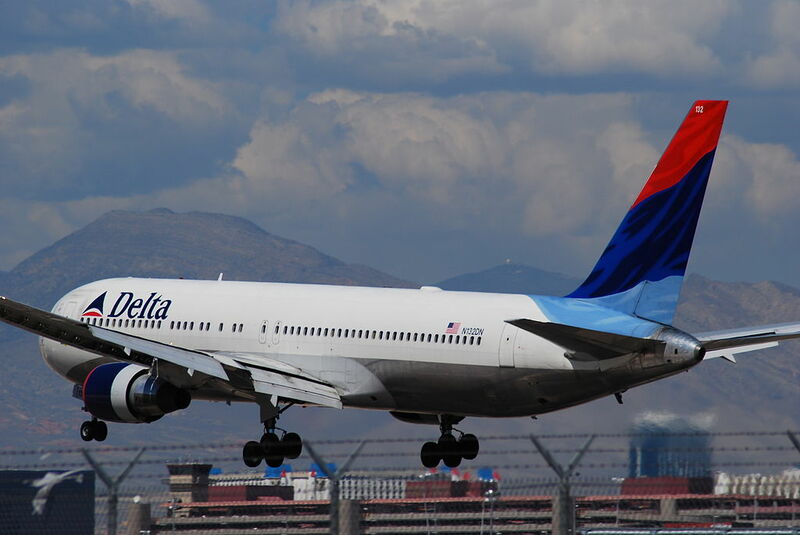 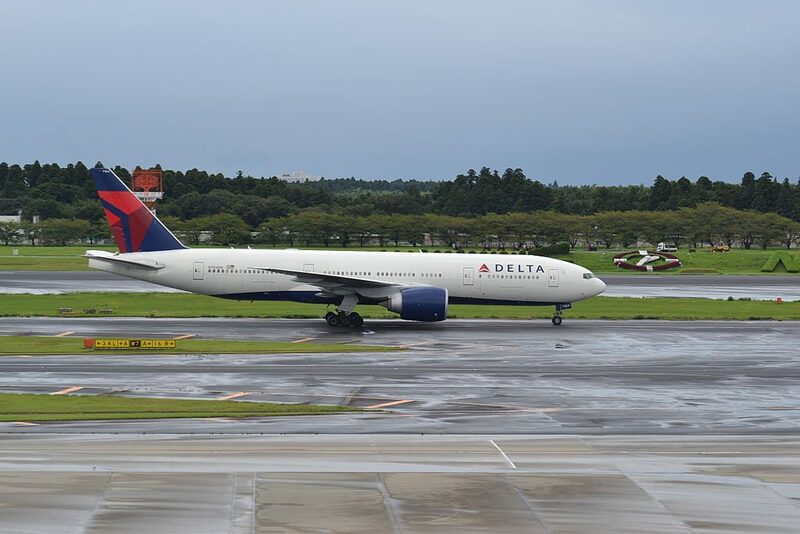 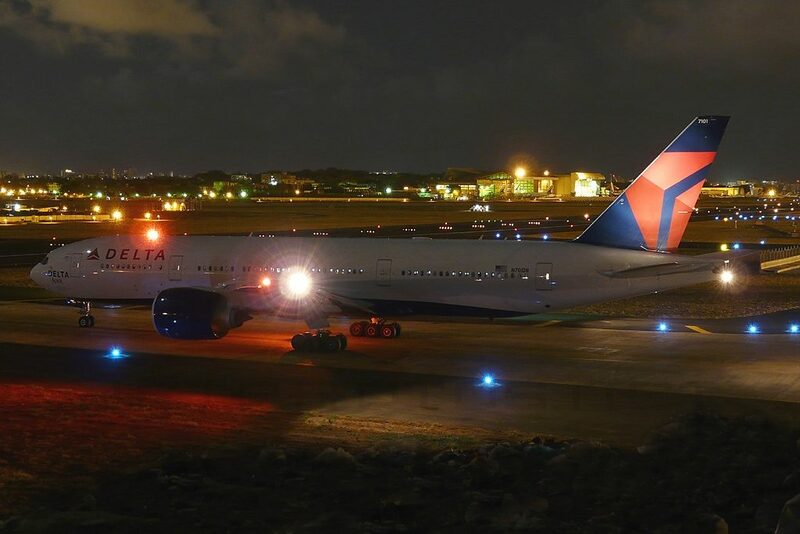 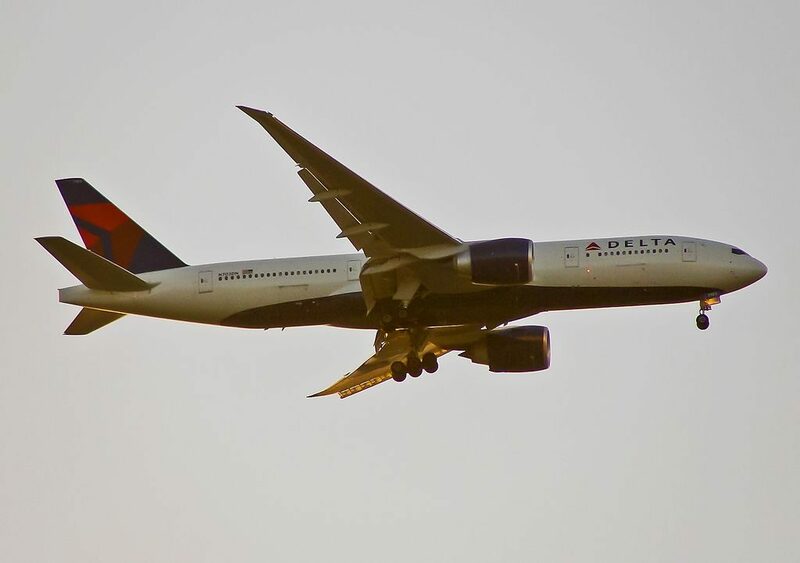 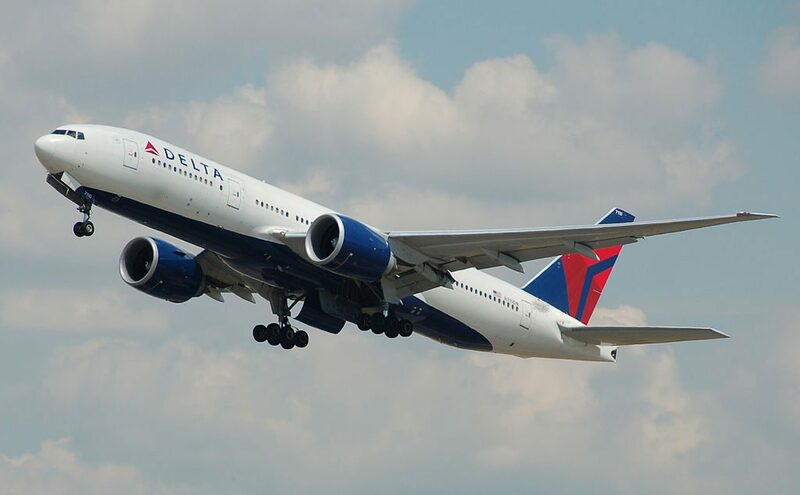 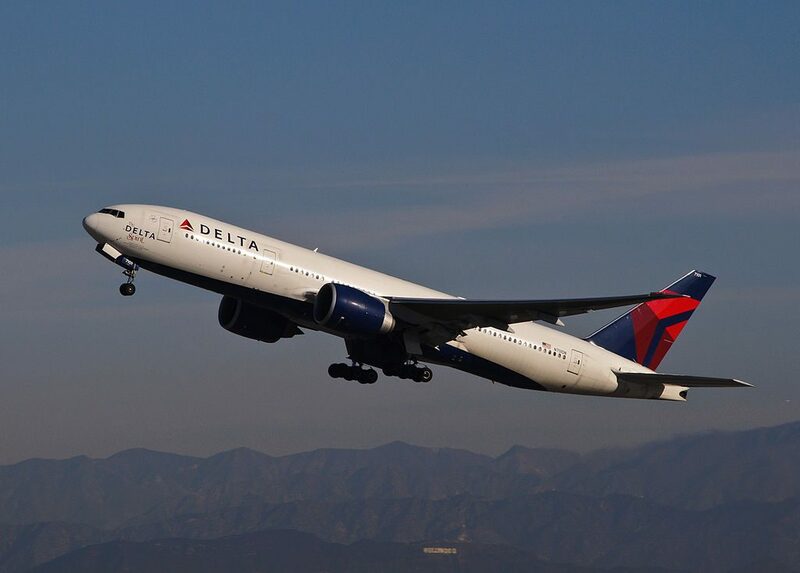 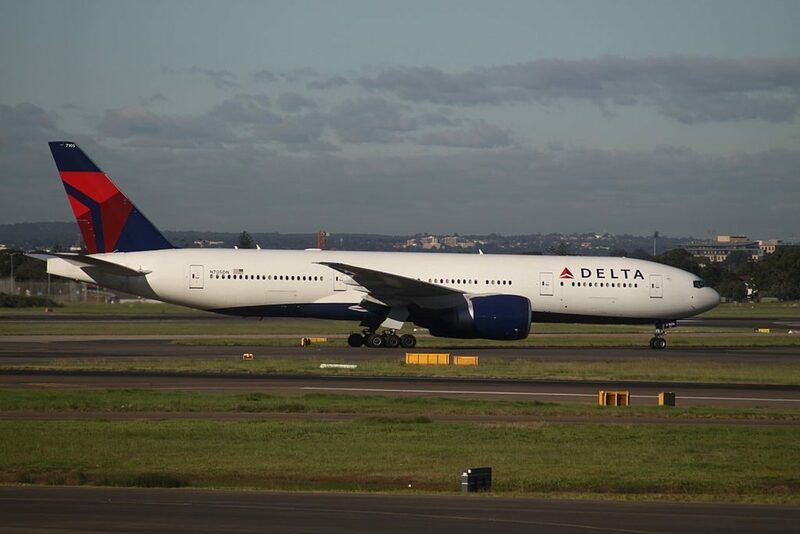 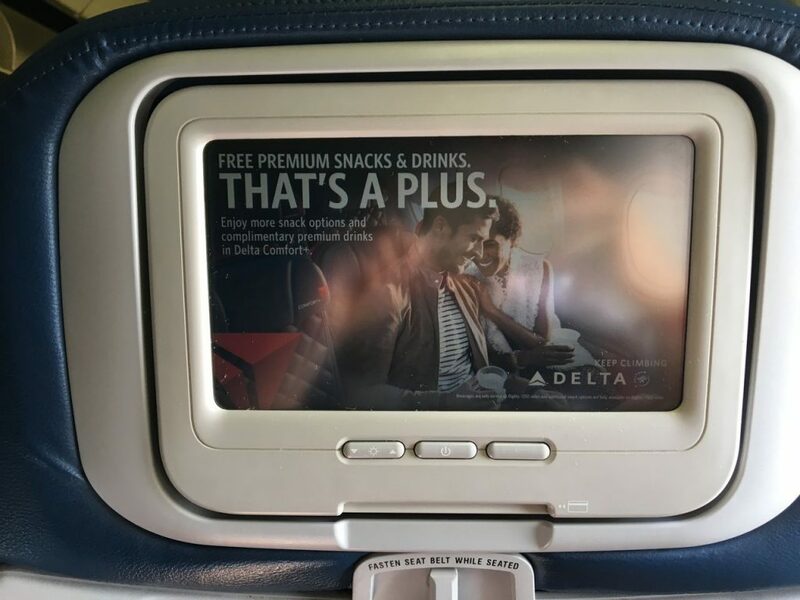 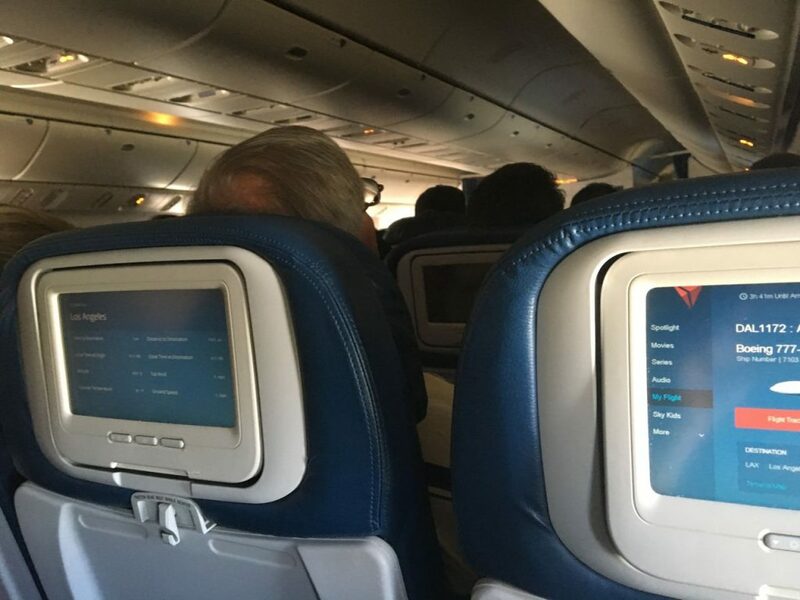 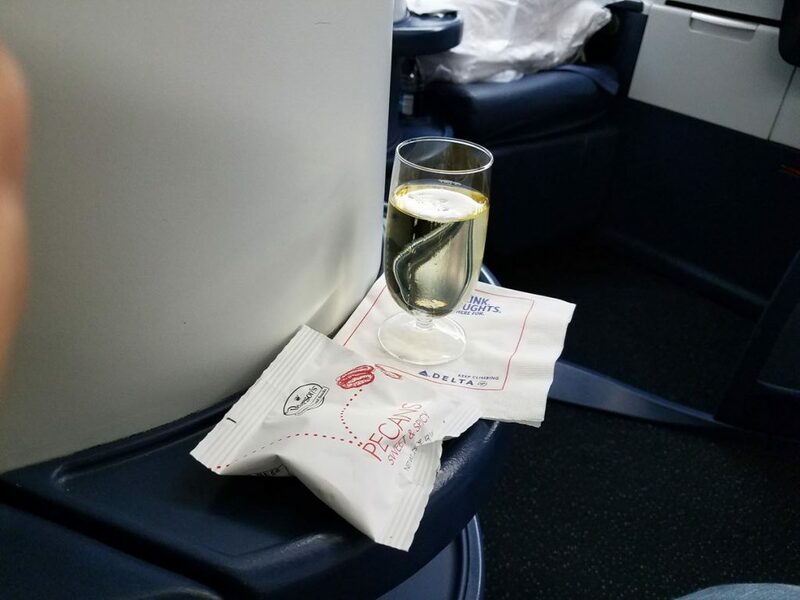 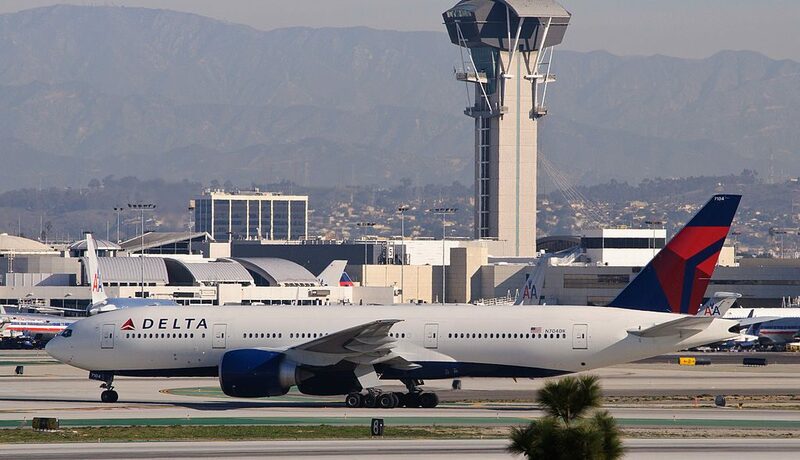 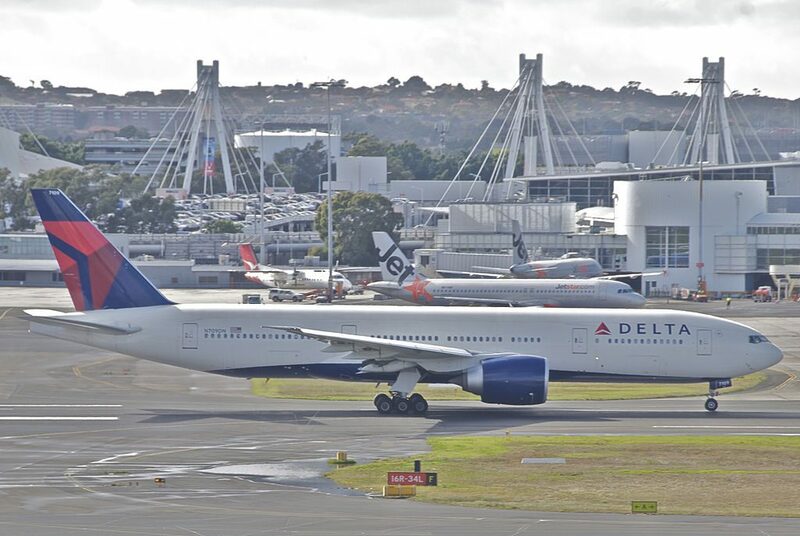 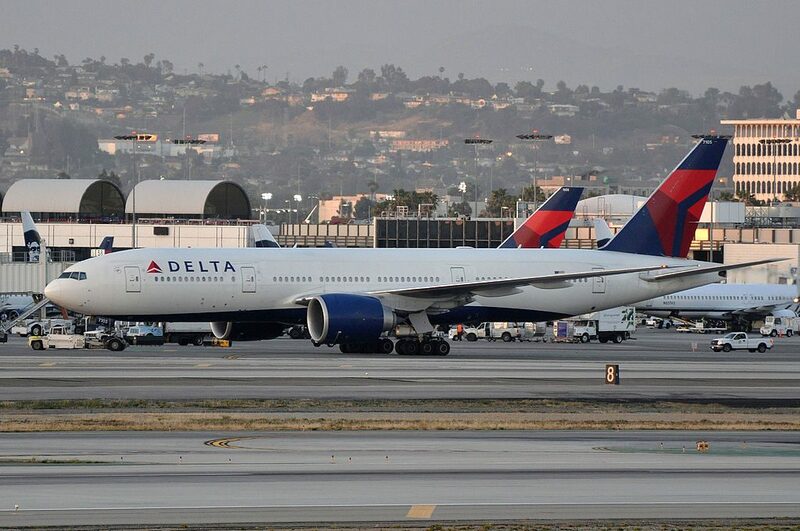 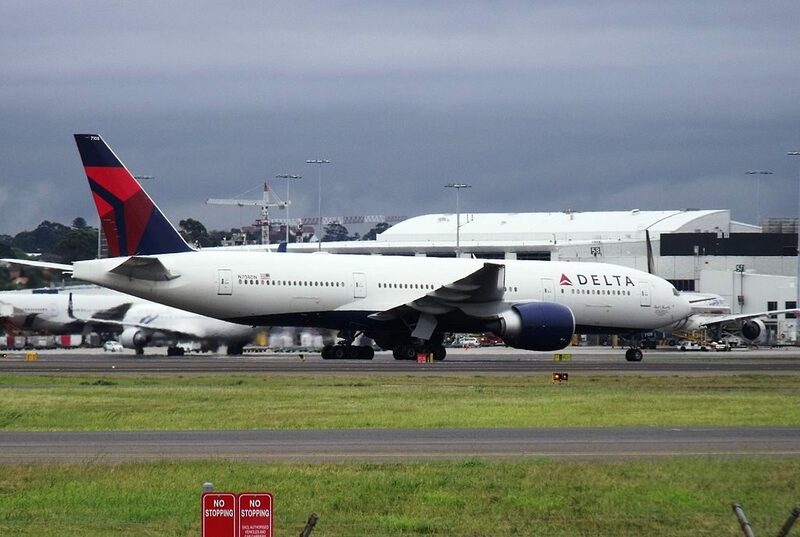 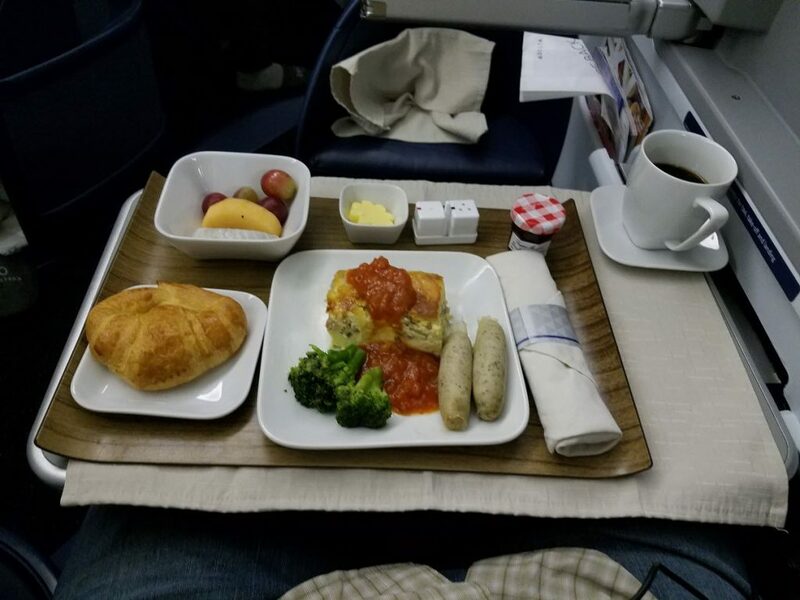 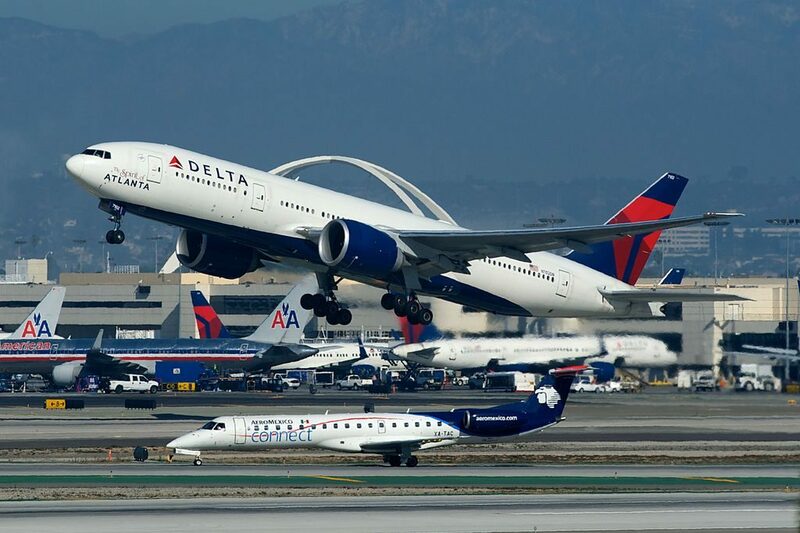 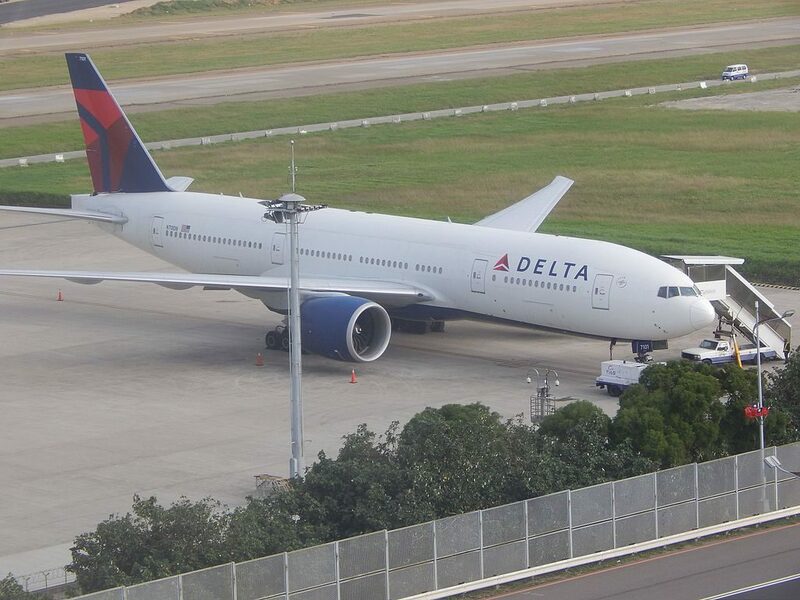 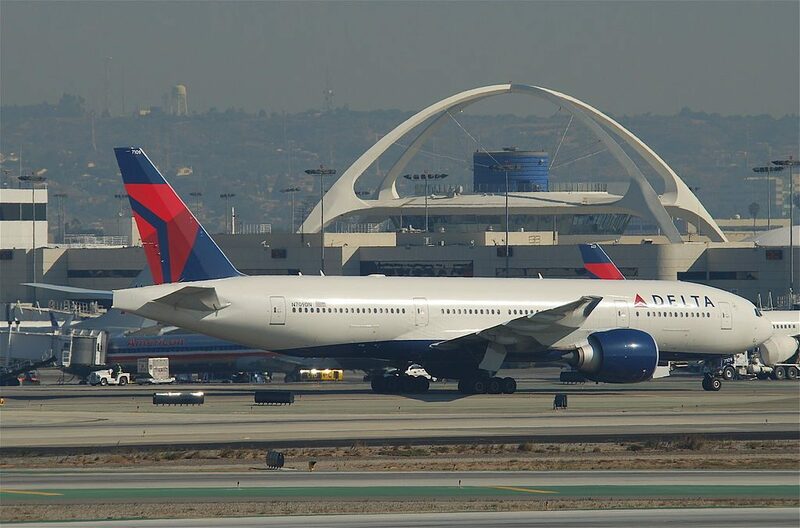 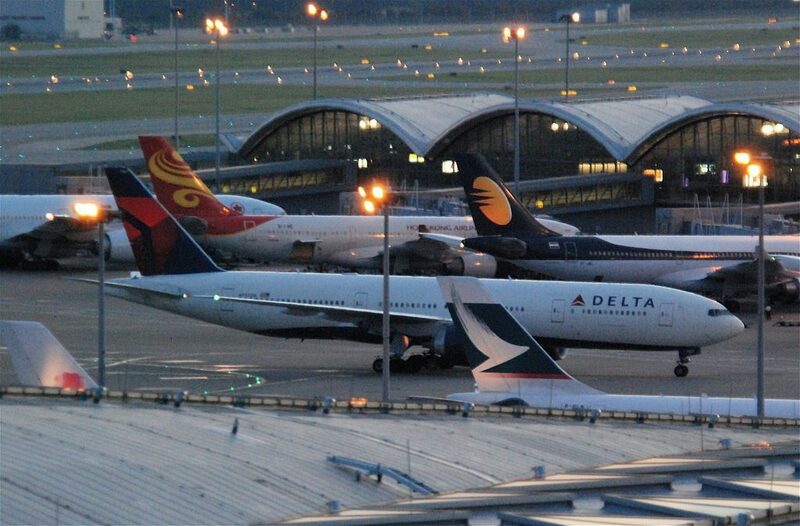 Delta Air Lines currently operated 10 wide-body long haul aircraft Boeing 777-200LR. 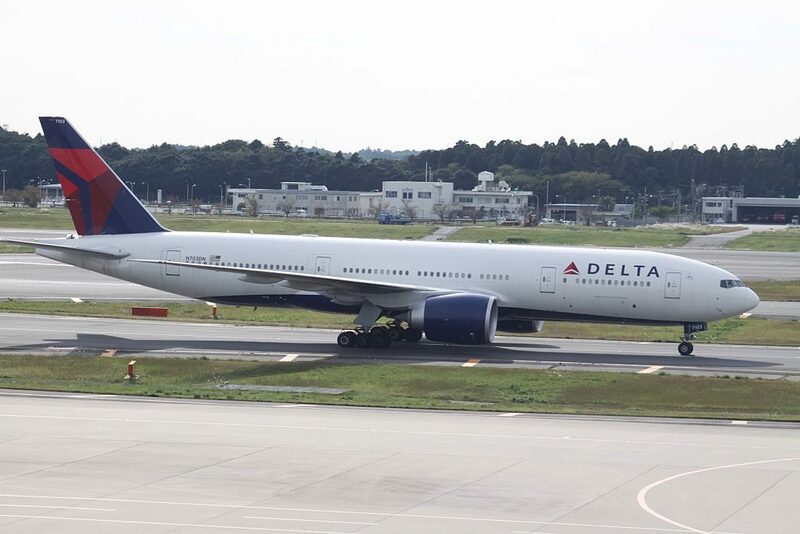 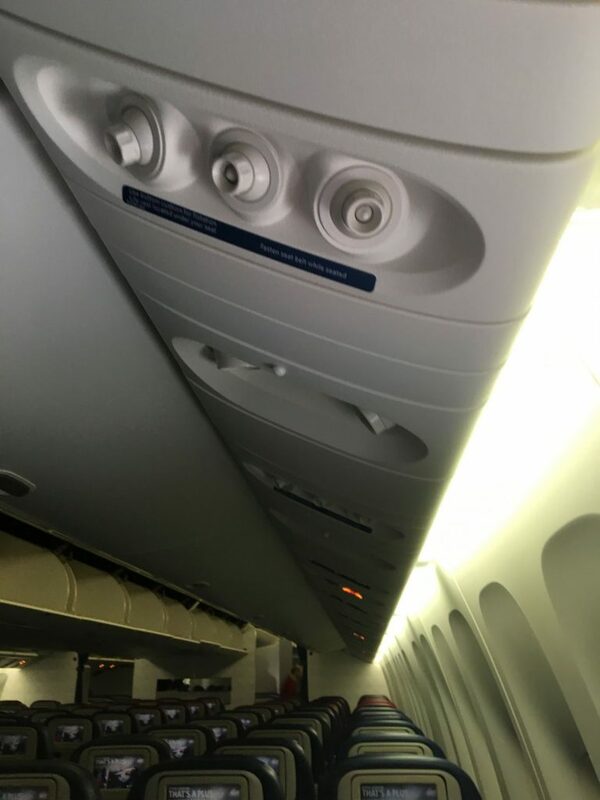 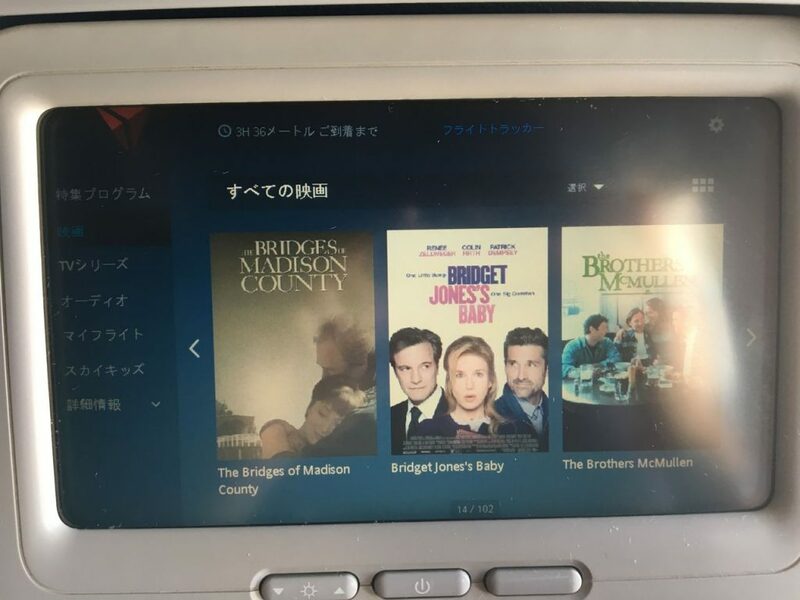 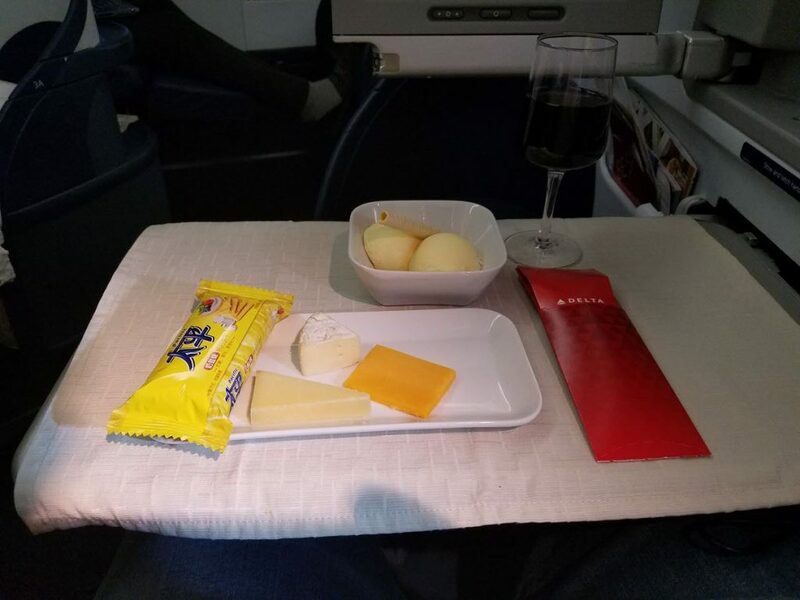 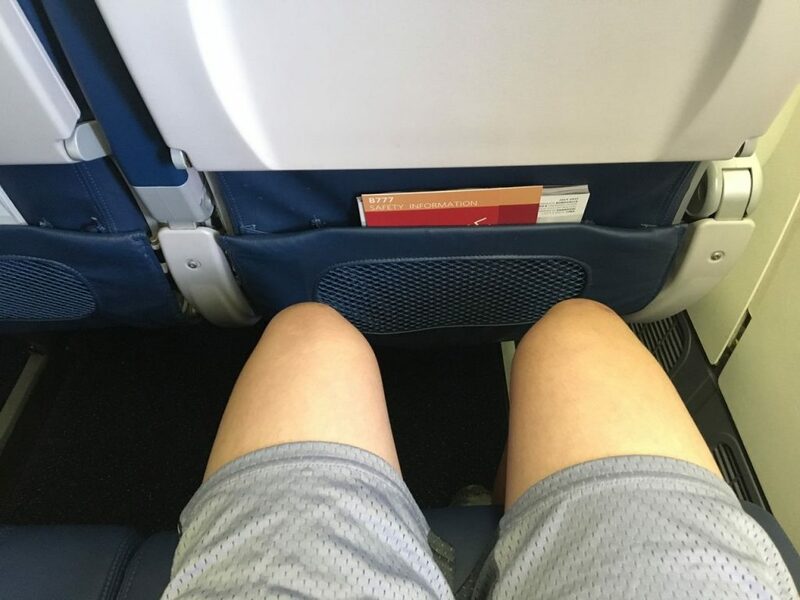 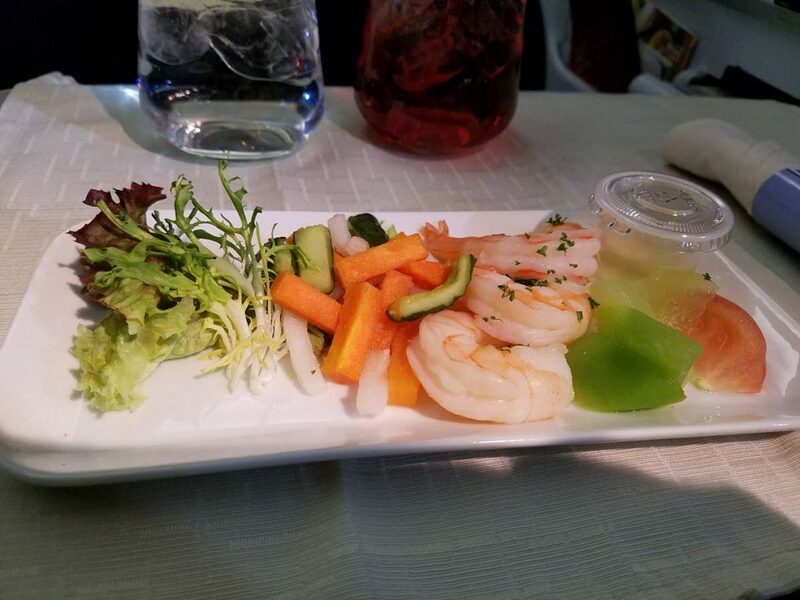 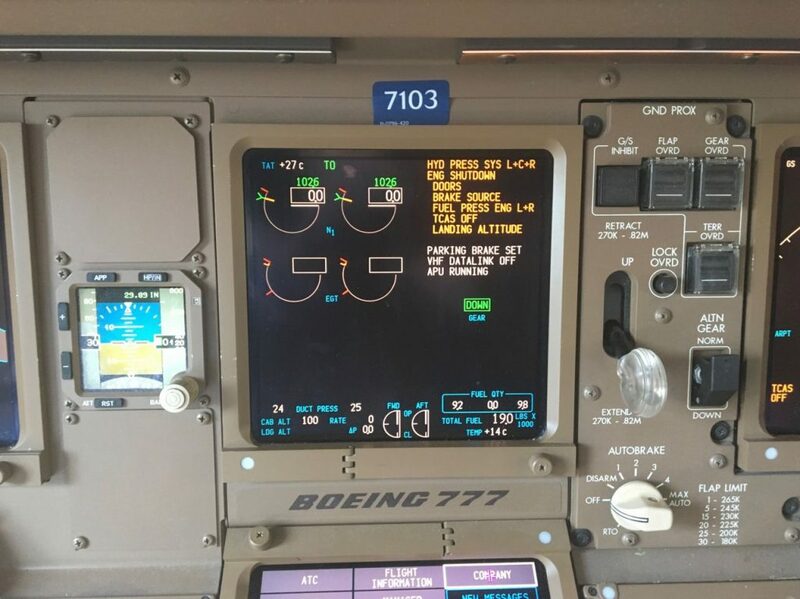 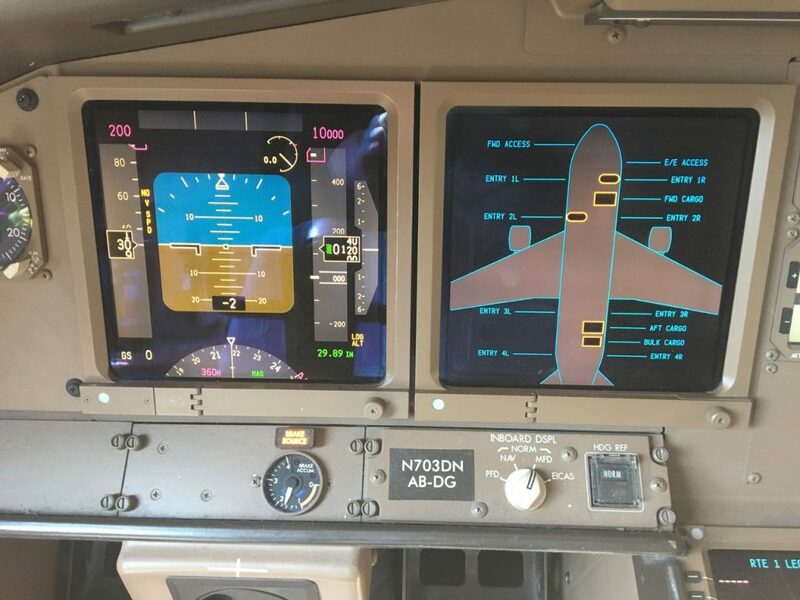 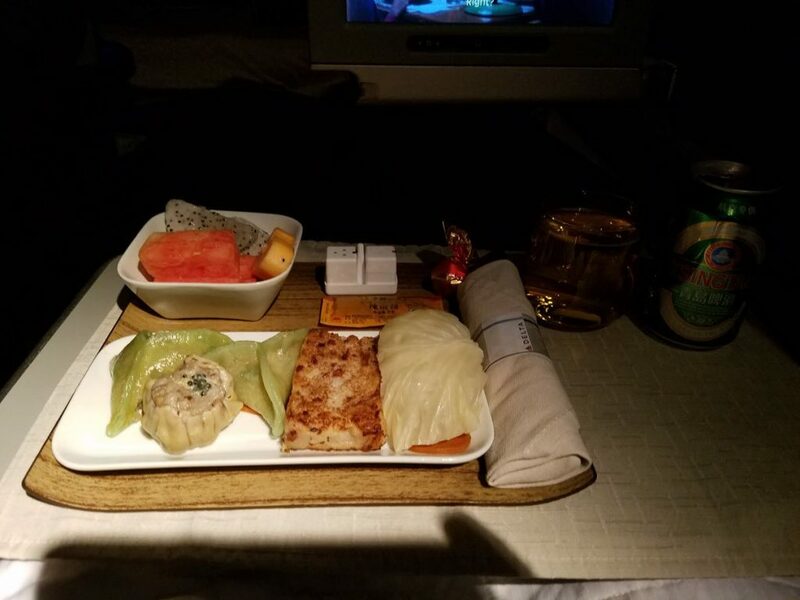 This aircraft, is development result from Boeing 777-200ER. 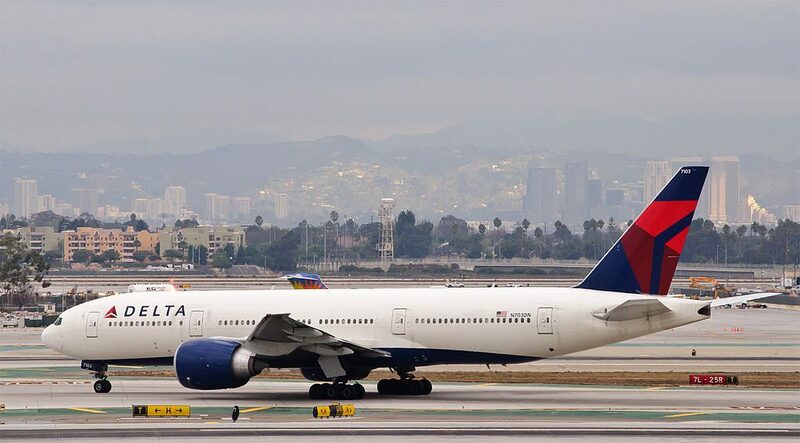 The 777-200LR (“LR” for Longer Range), the C-market model, entered service in 2006 as one of the longest-range commercial airliners. 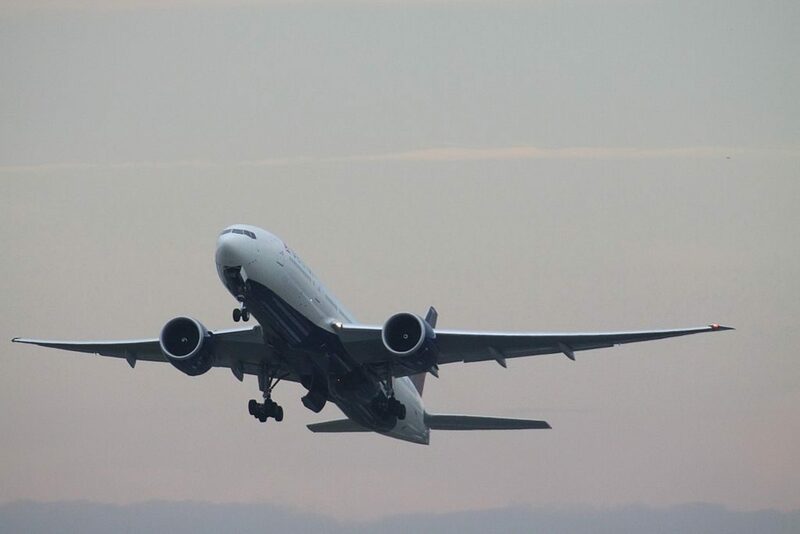 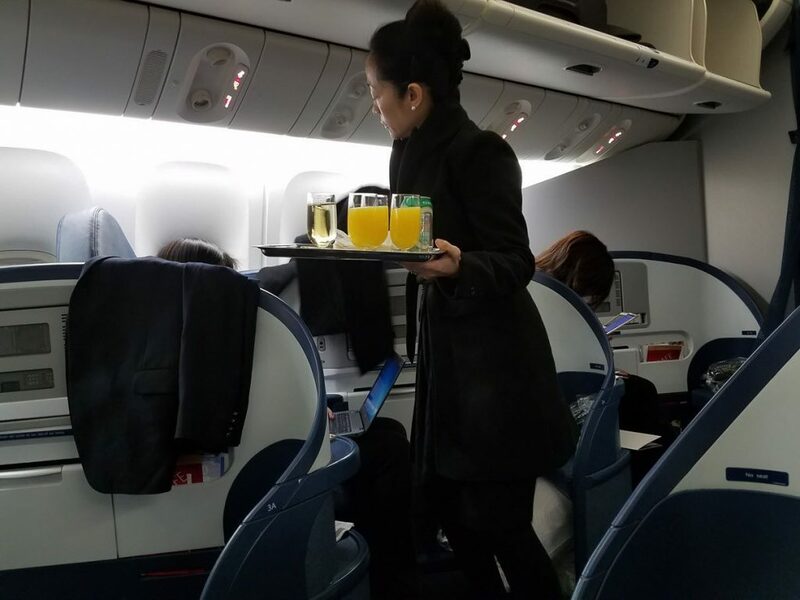 Boeing named it Worldliner as it can connect almost any two airports in the world, although it is subject to ETOPS restrictions. 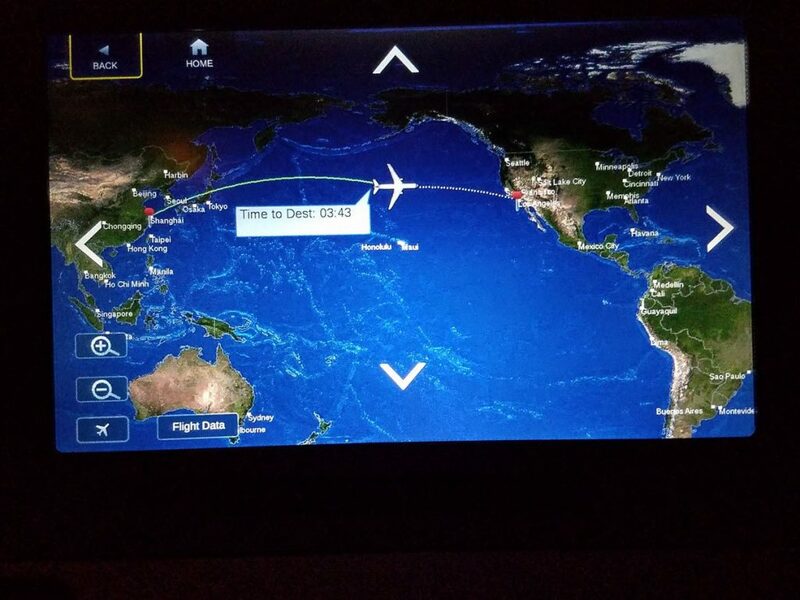 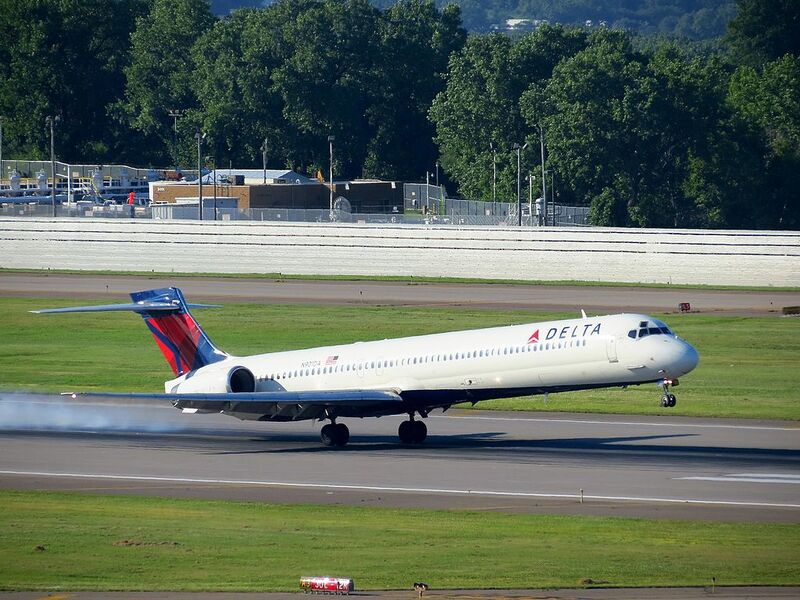 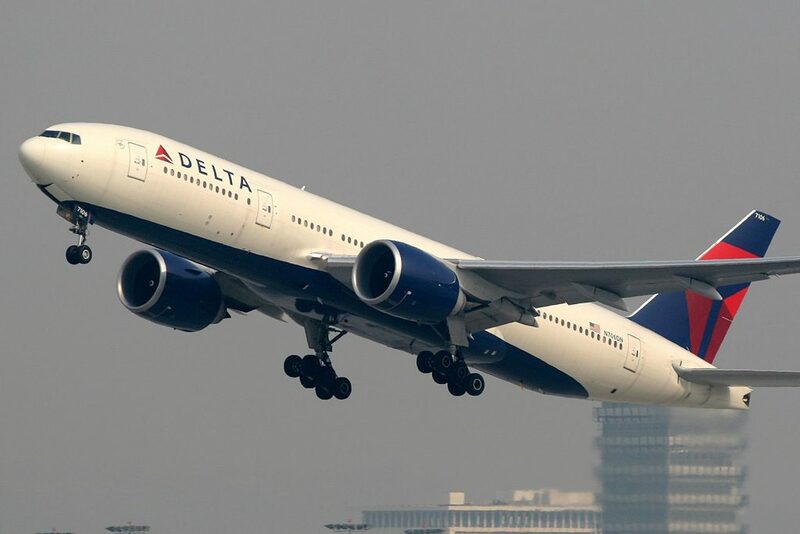 It holds the world record for the longest nonstop flight by a commercial airliner. 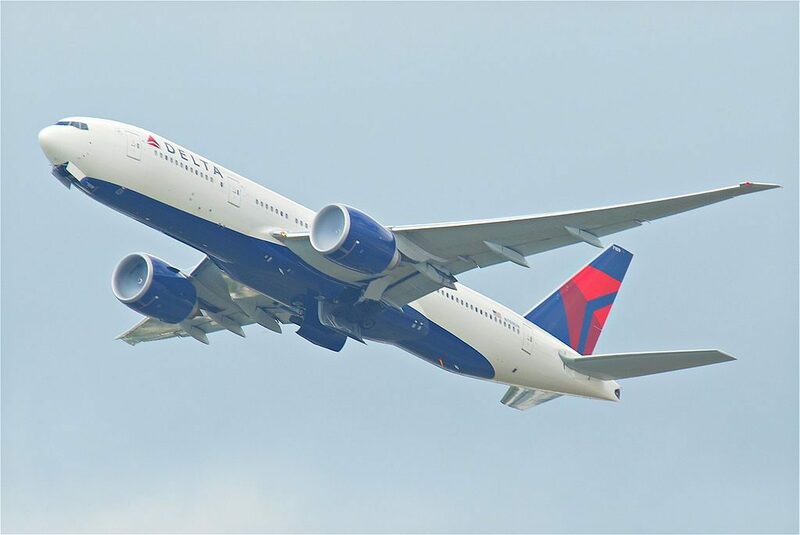 It has a maximum design range of 8,555 nautical miles (15,844 km) as of 2017. 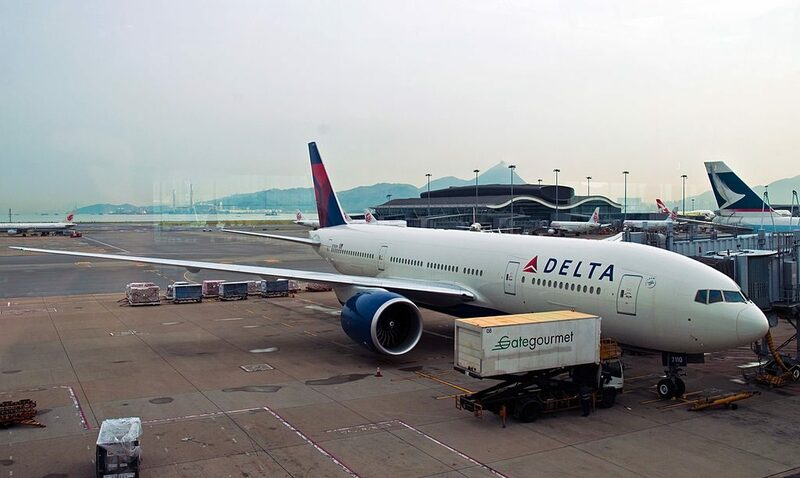 The -200LR was intended for ultra long-haul routes such as Los Angeles to Singapore. 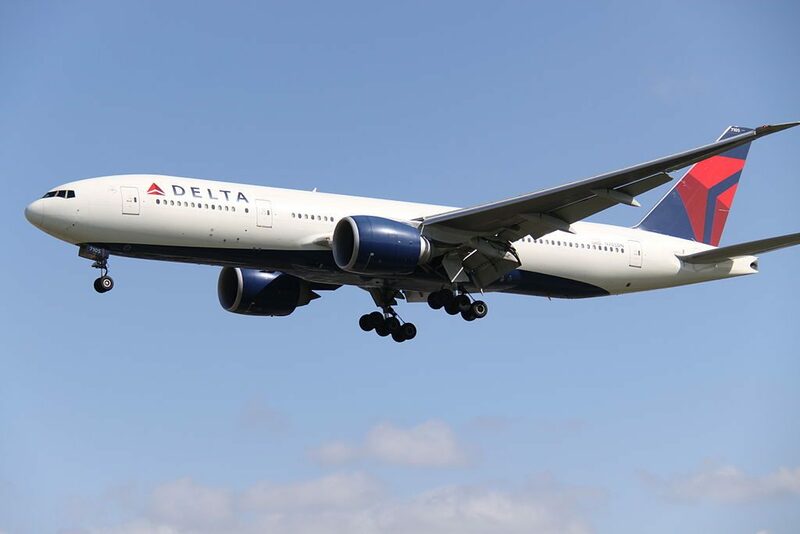 Developed alongside the -300ER, the -200LR features an increased MTOW and three optional auxiliary fuel tanks in the rear cargo hold. 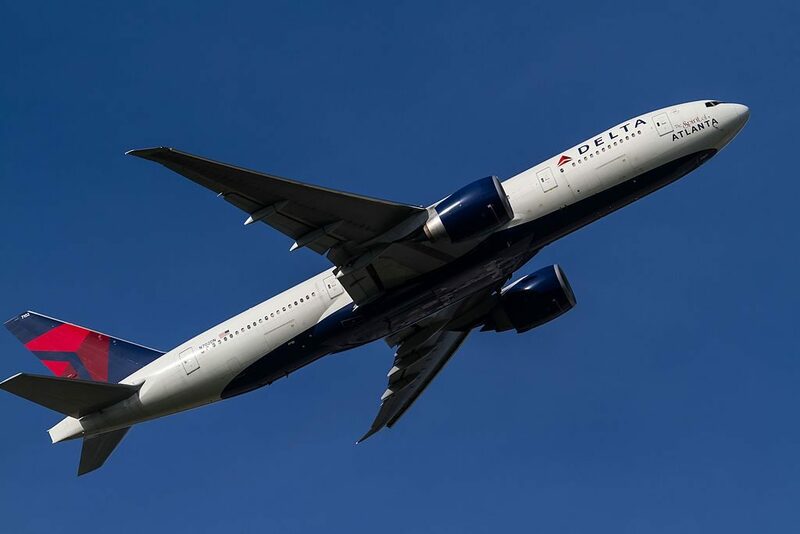 Other new features include extended raked wingtips, redesigned main landing gear, and additional structural strengthening. 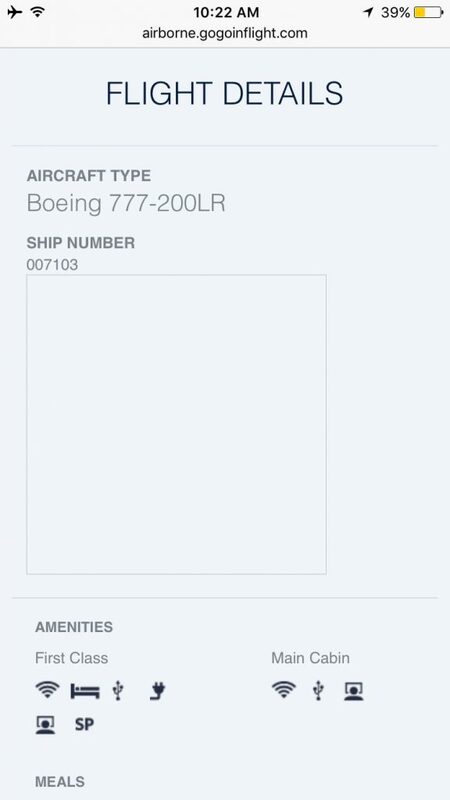 As with the -300ER and 777F, the -200LR is equipped with wingtip extensions of 12.8 ft (3.90 m). 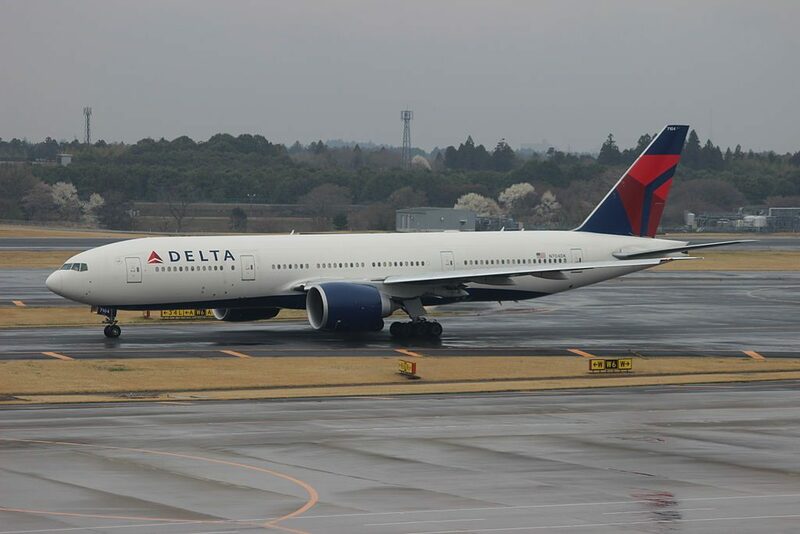 The -200LR is powered by GE90-110B1 or GE90-115B turbofans. 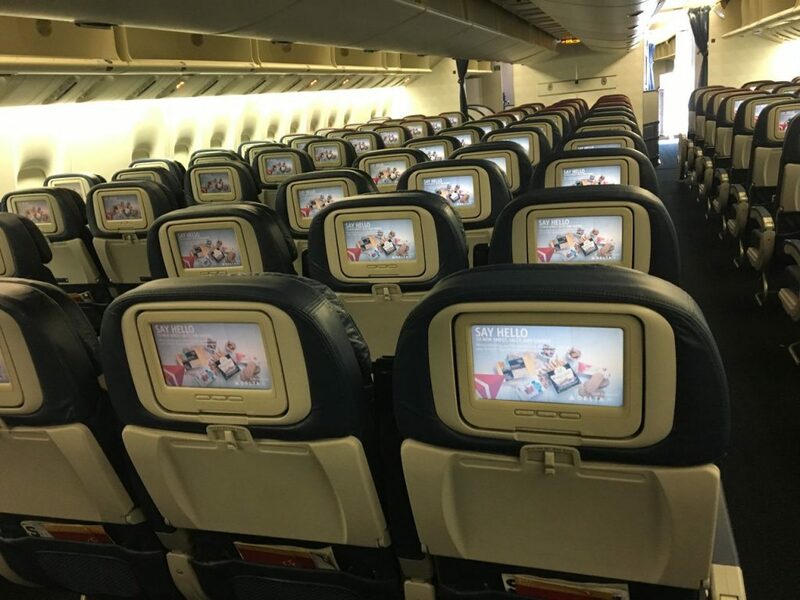 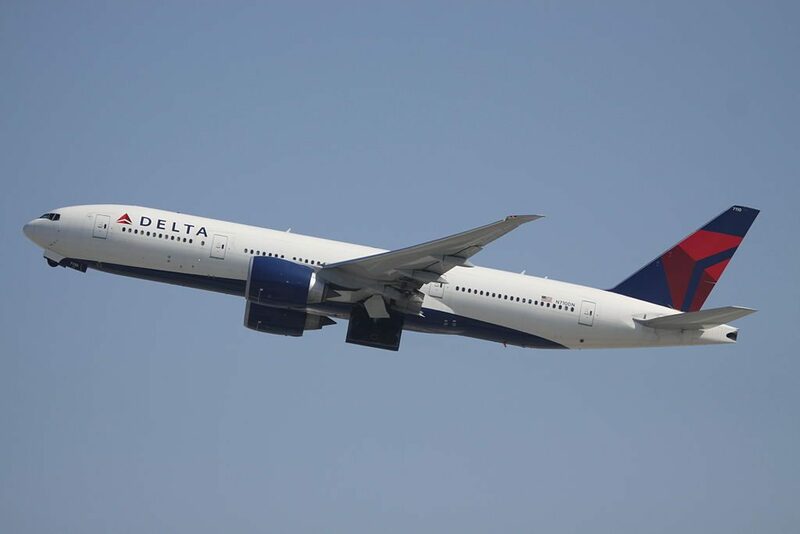 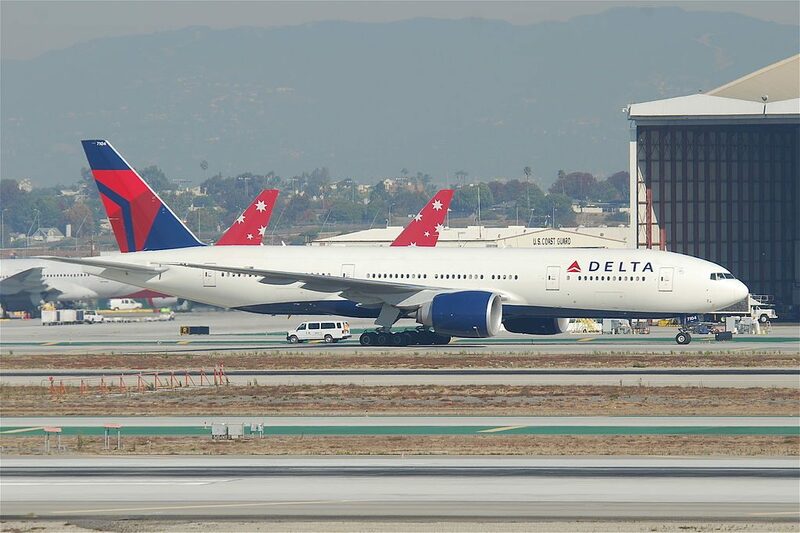 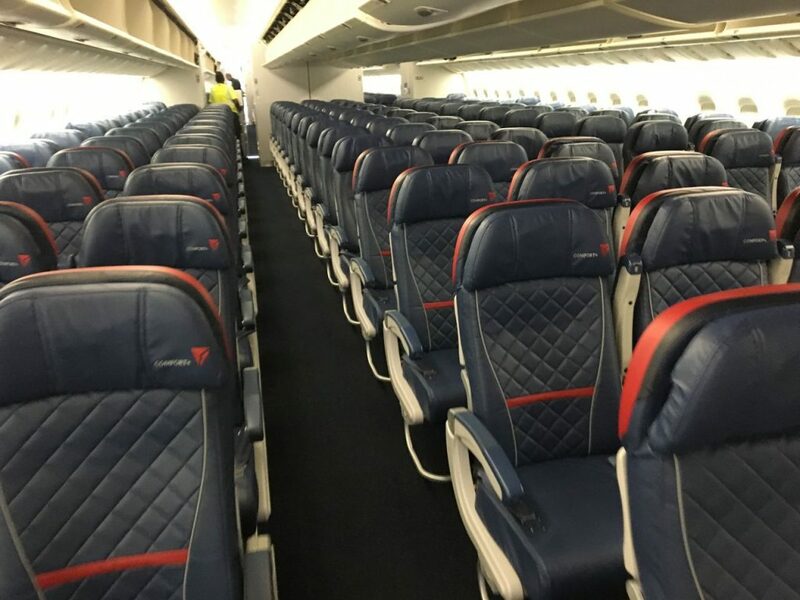 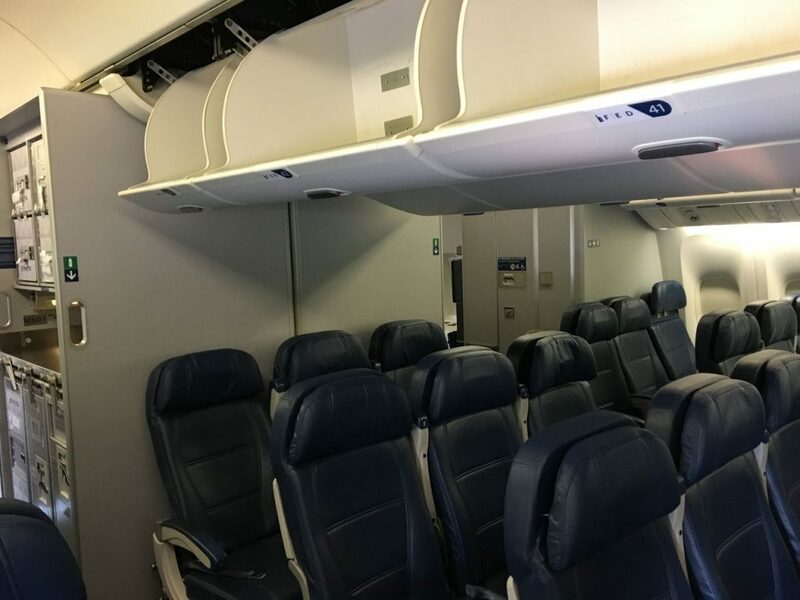 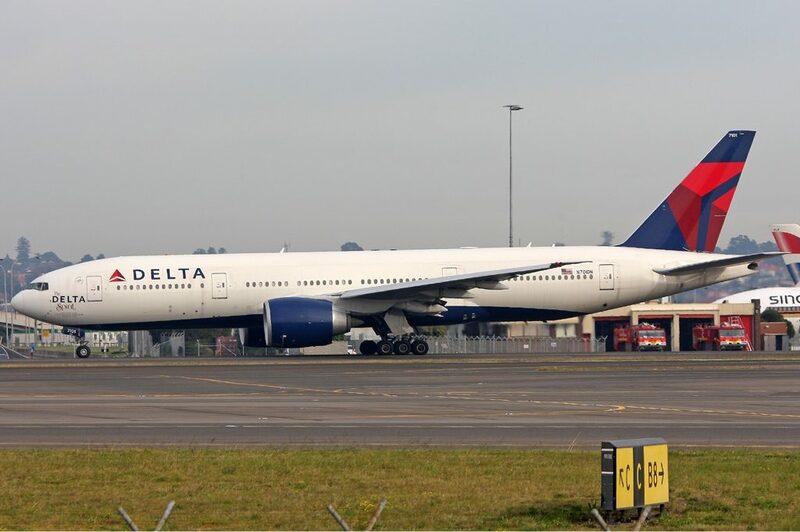 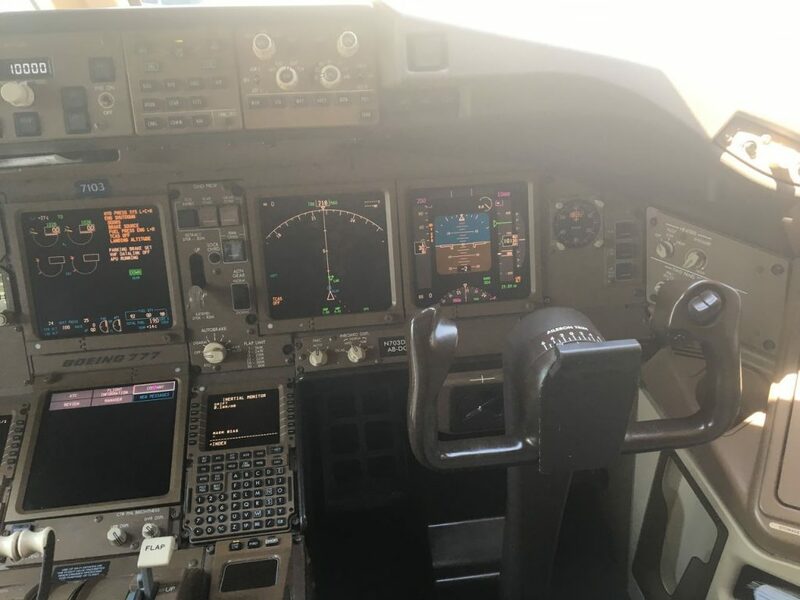 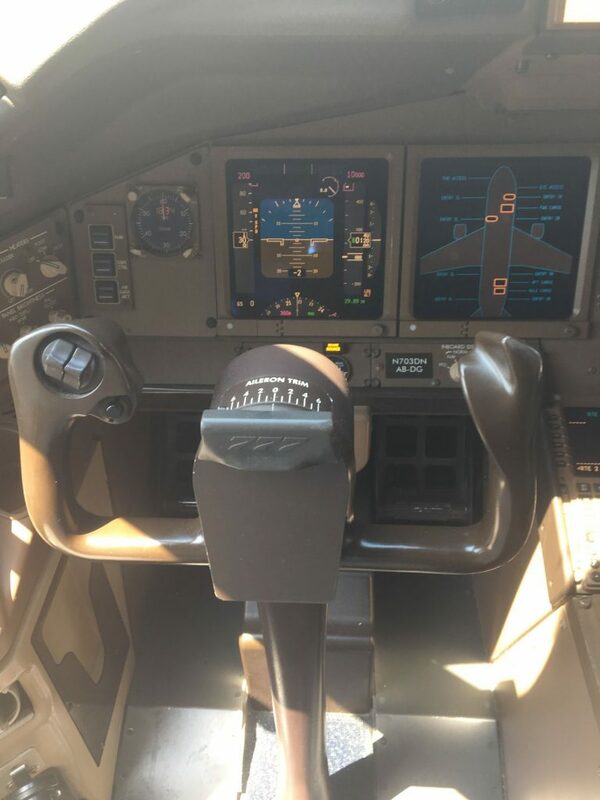 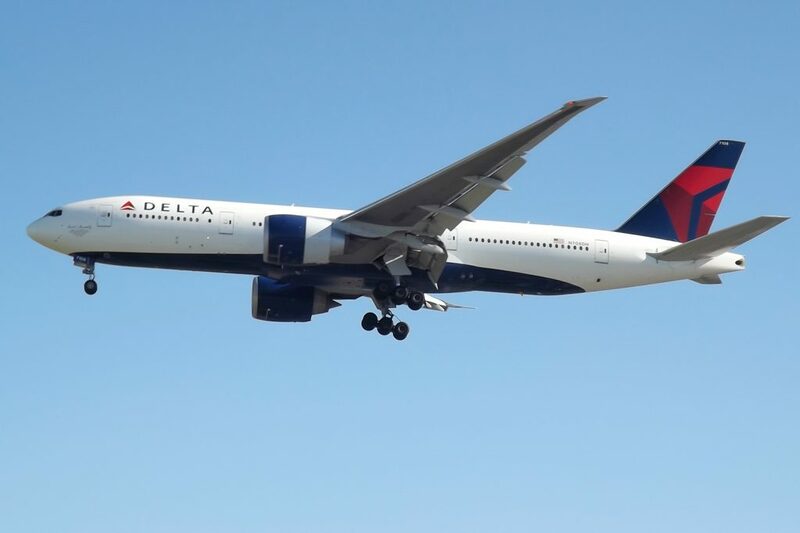 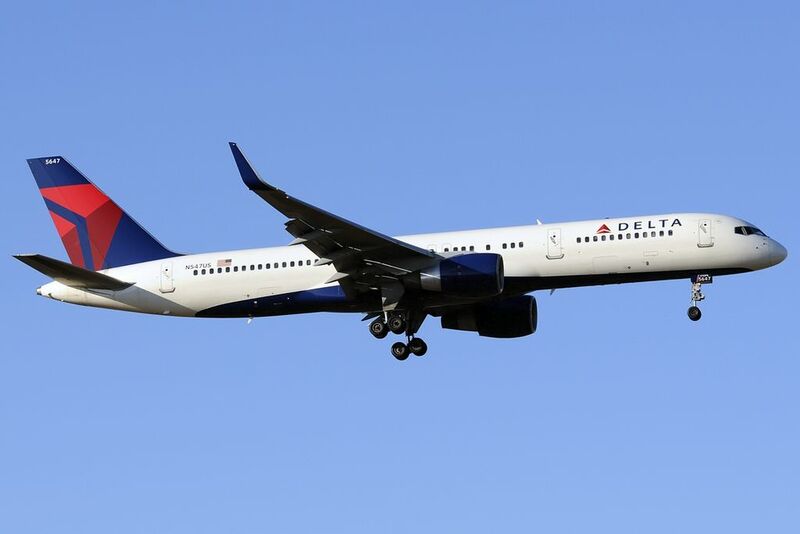 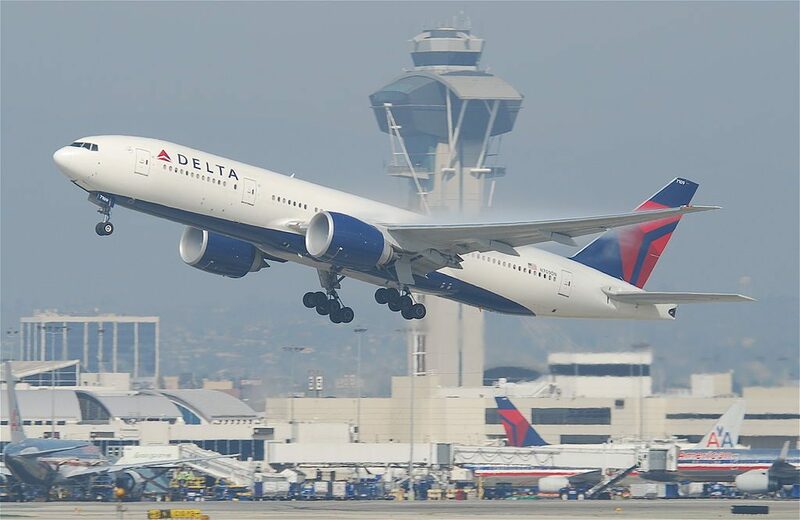 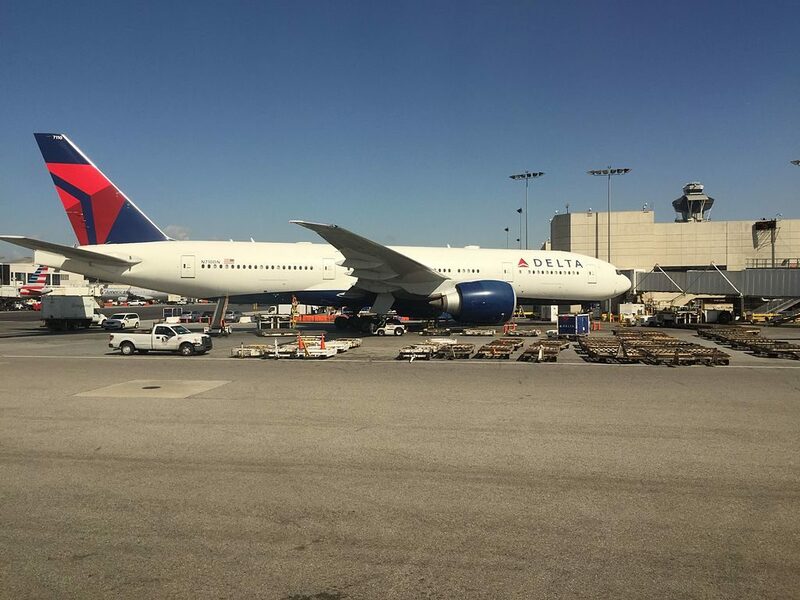 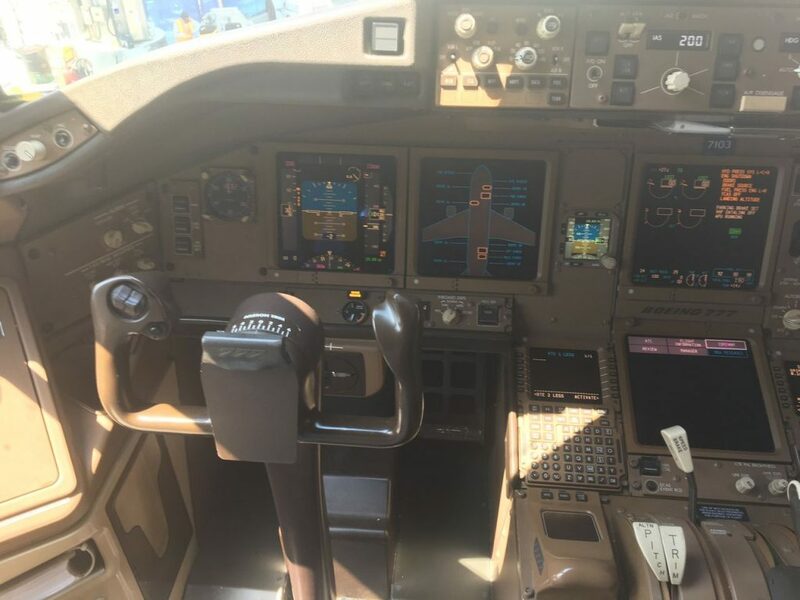 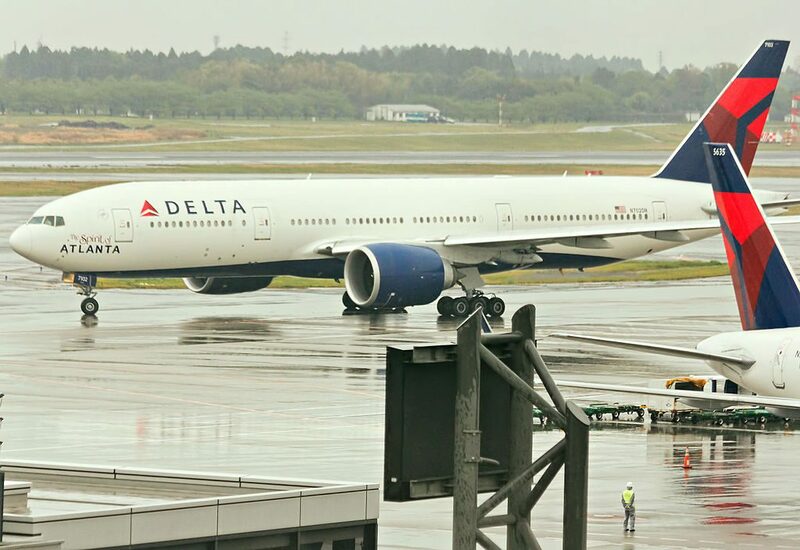 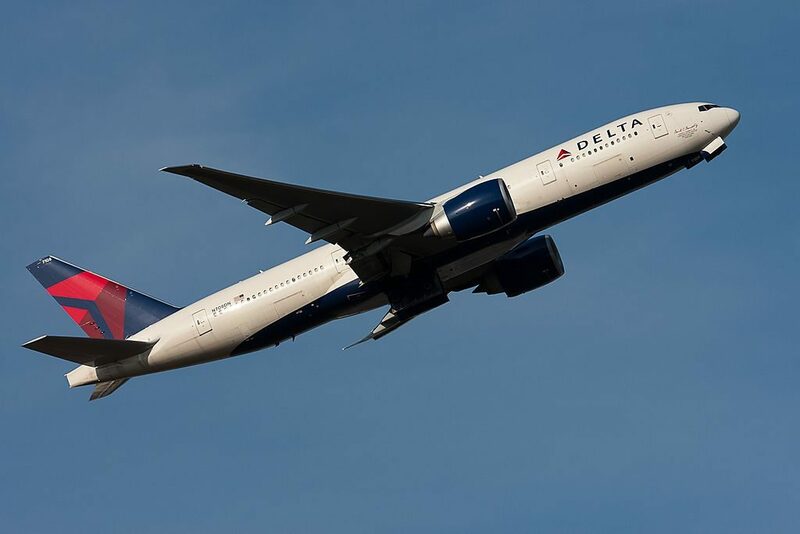 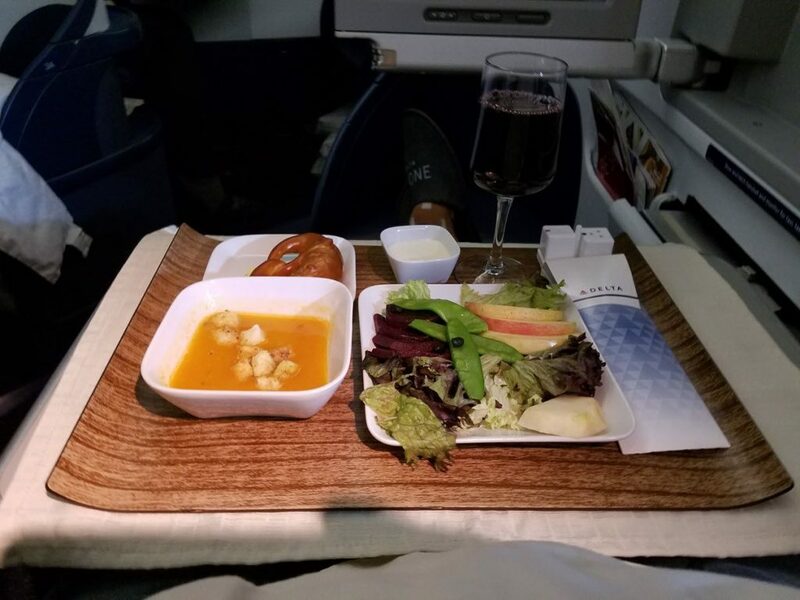 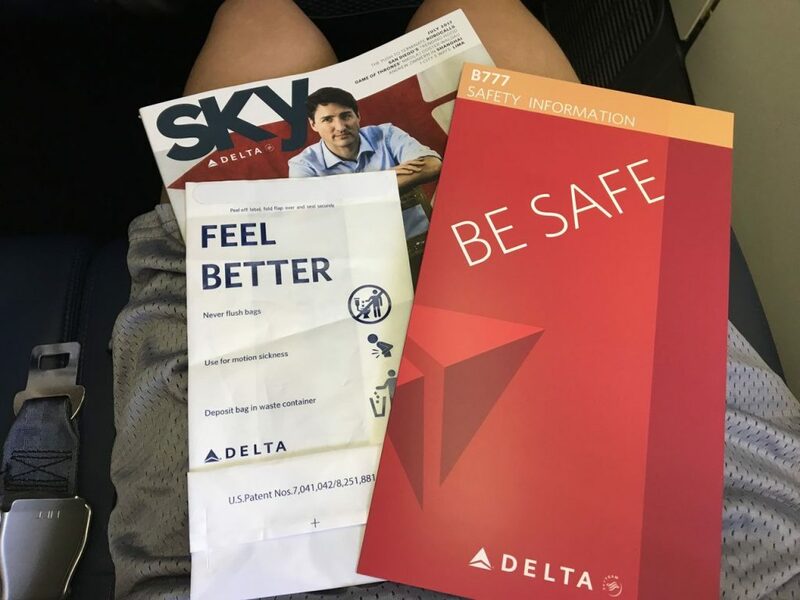 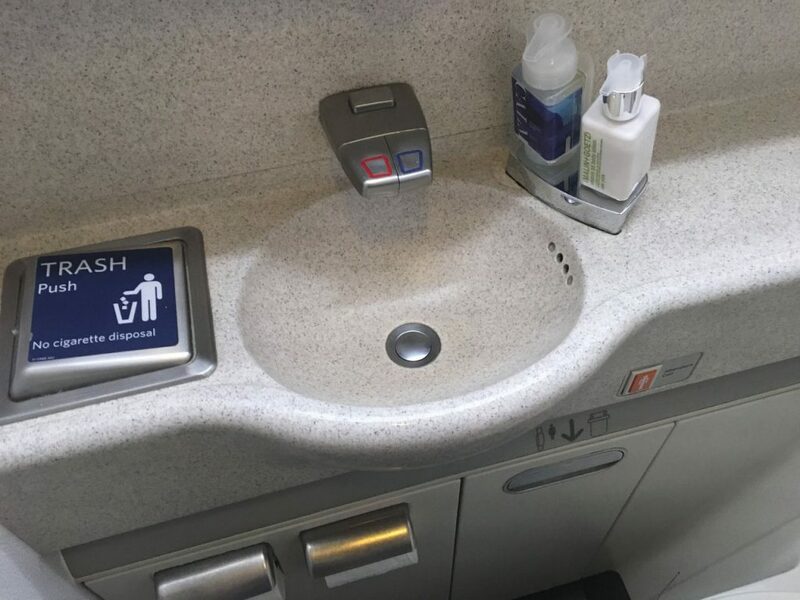 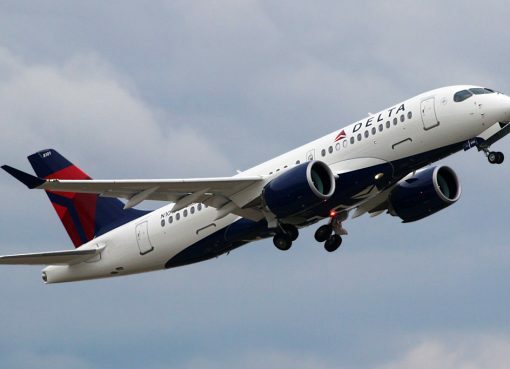 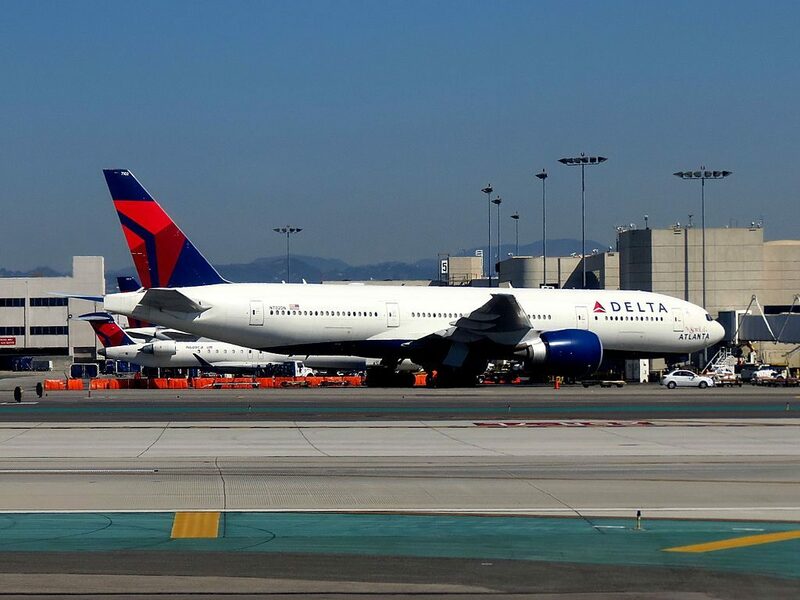 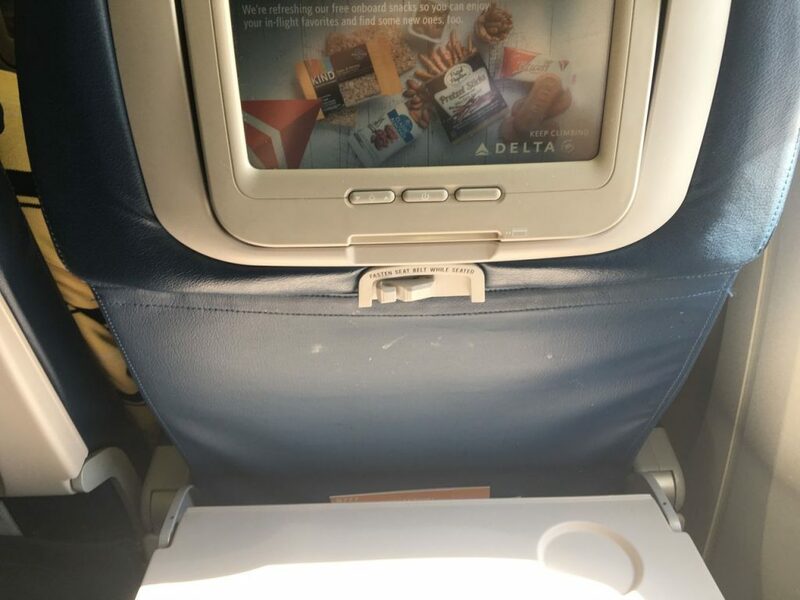 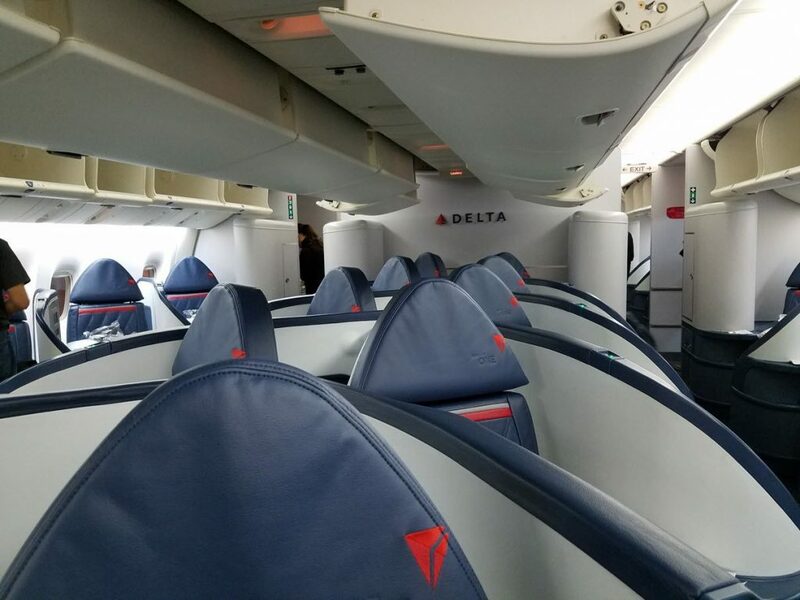 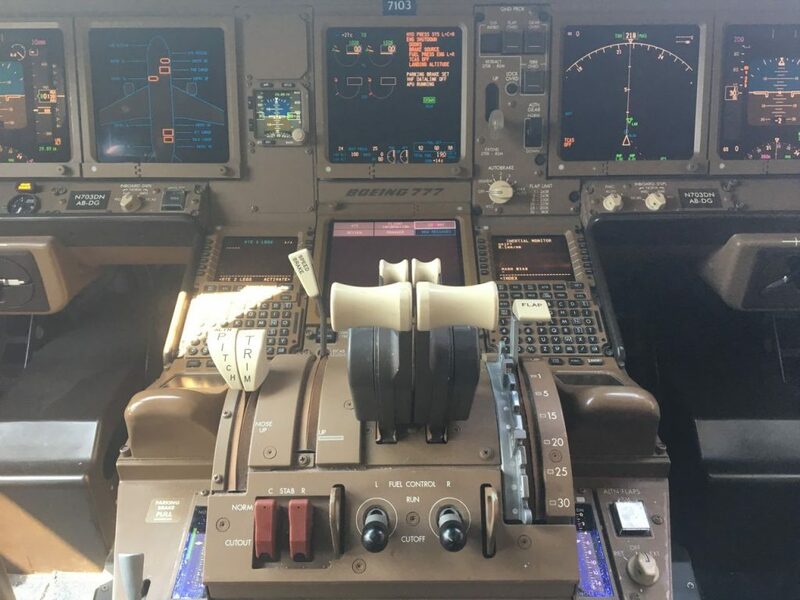 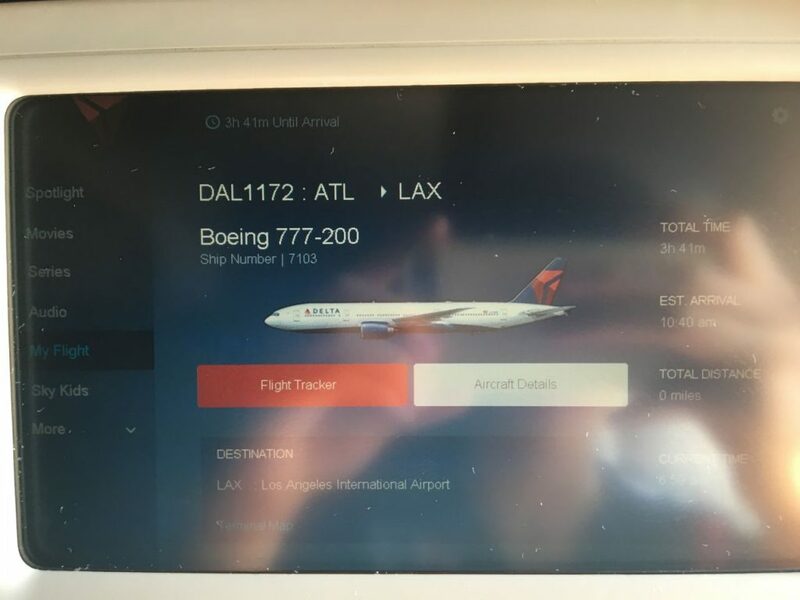 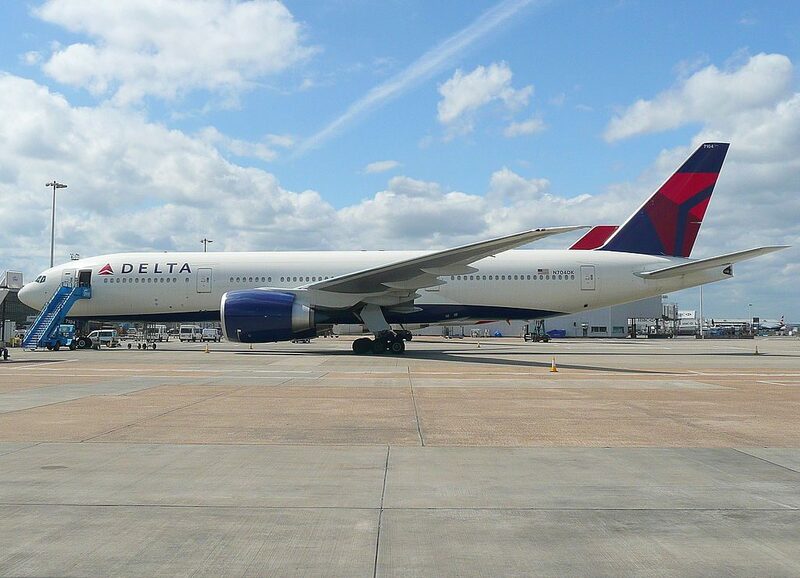 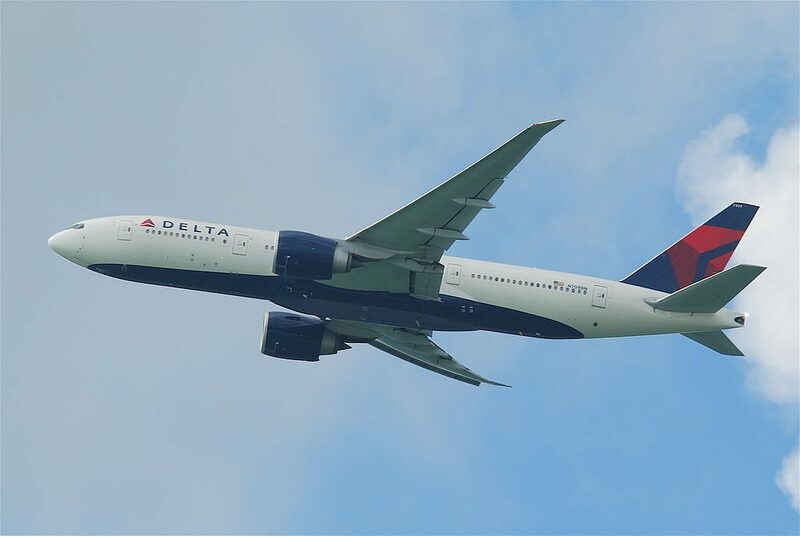 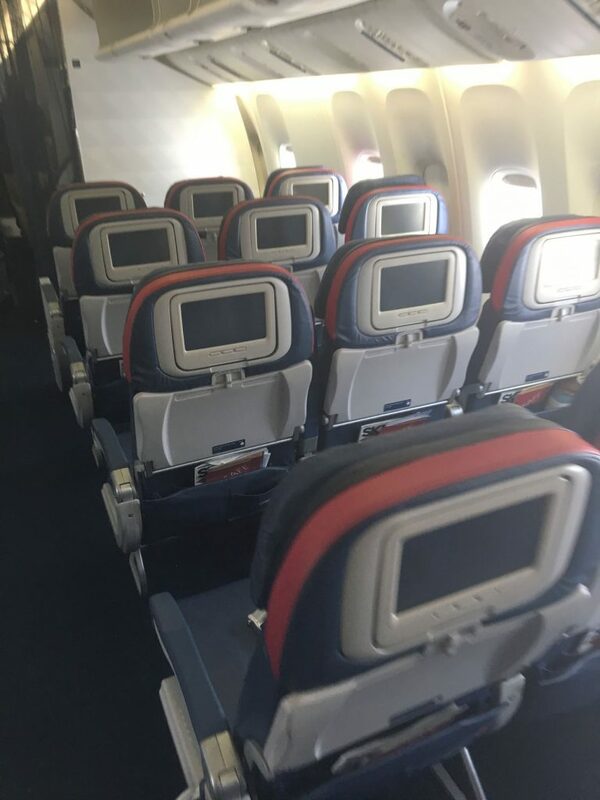 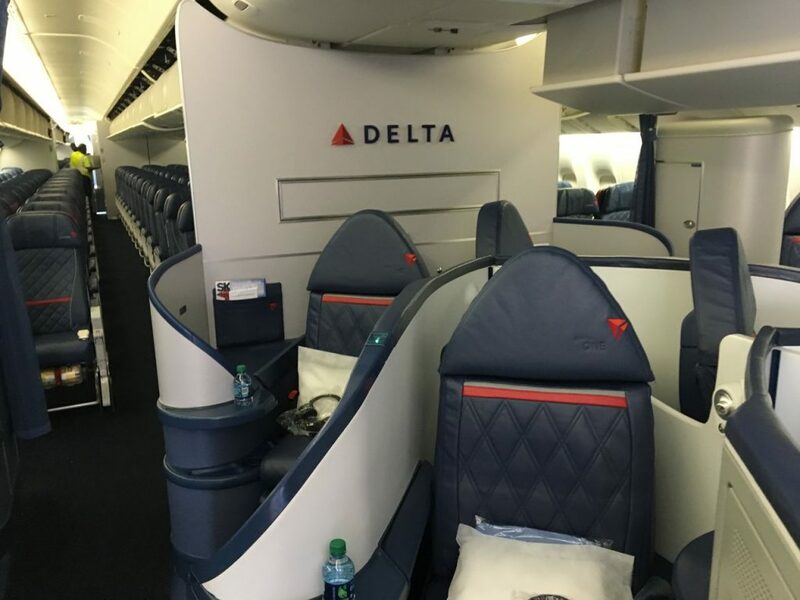 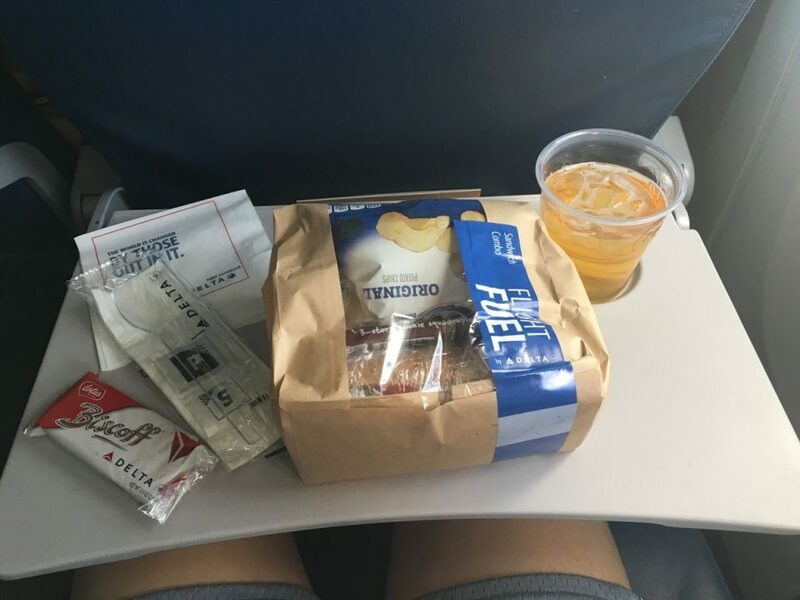 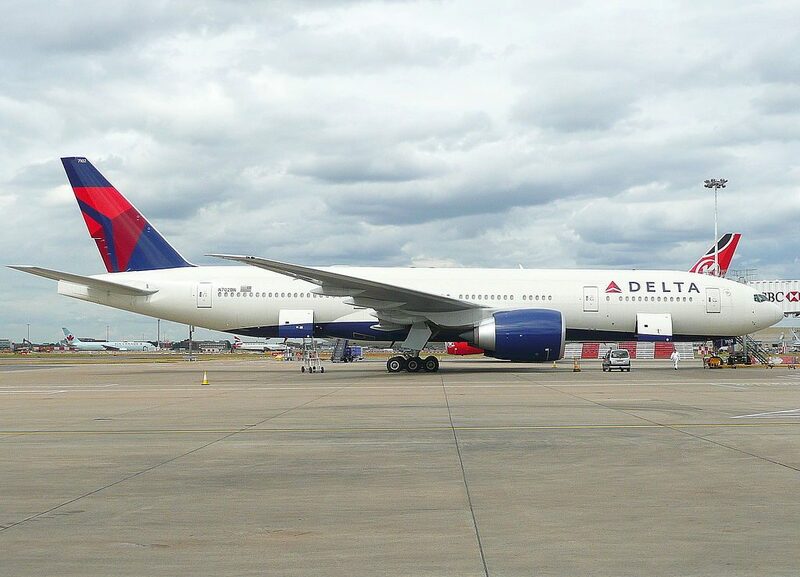 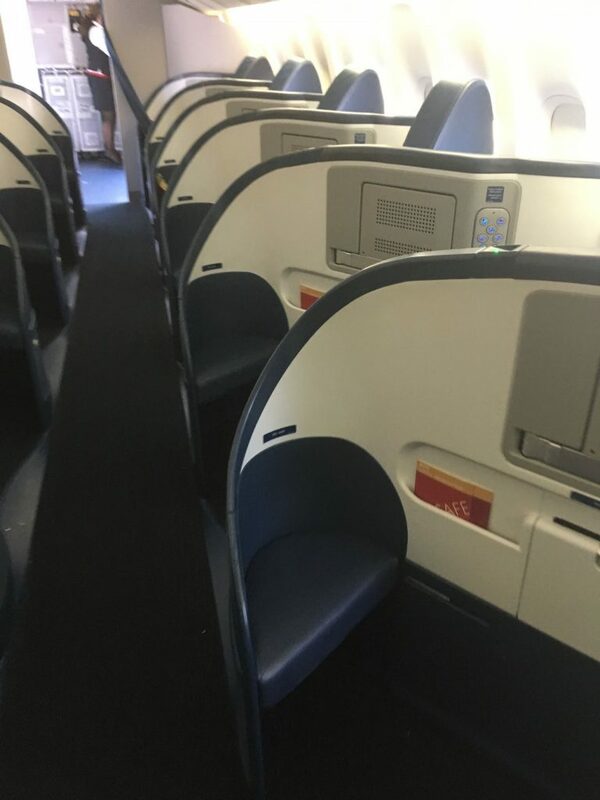 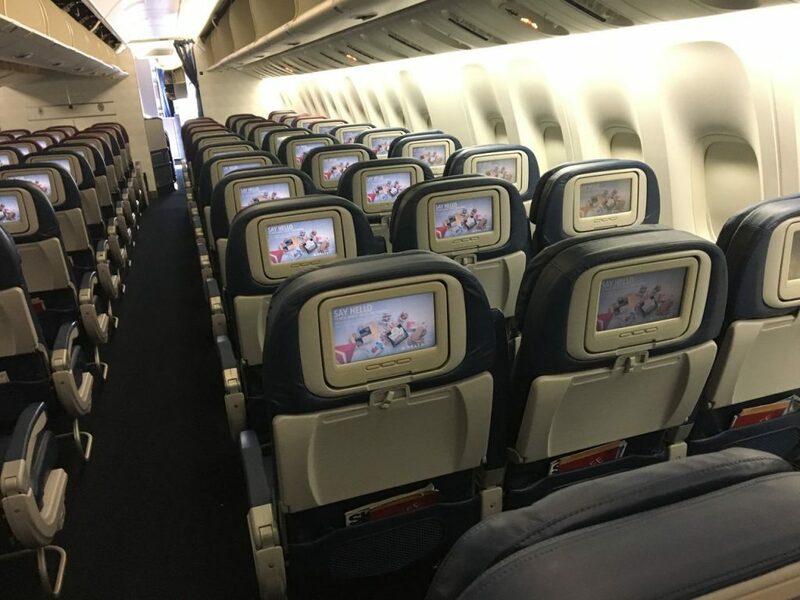 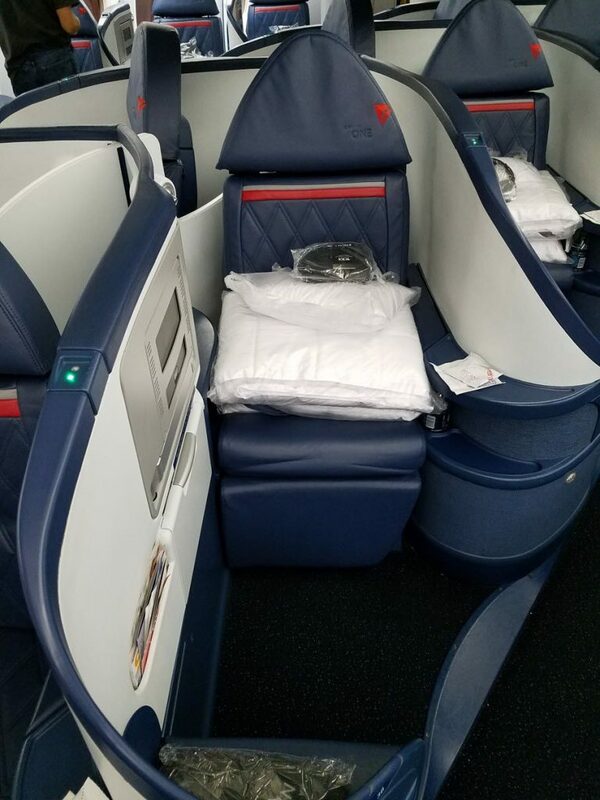 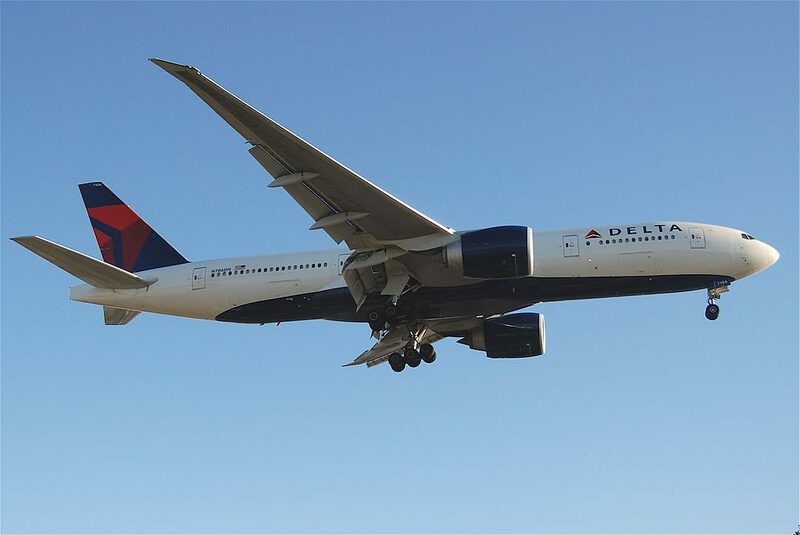 Thanks to visiting AirlinesFleet.com and read article : Delta Air Lines Fleet Boeing 777-200LR Details and Pictures.